I genuinely care about people, and love helping new people work on their craft. 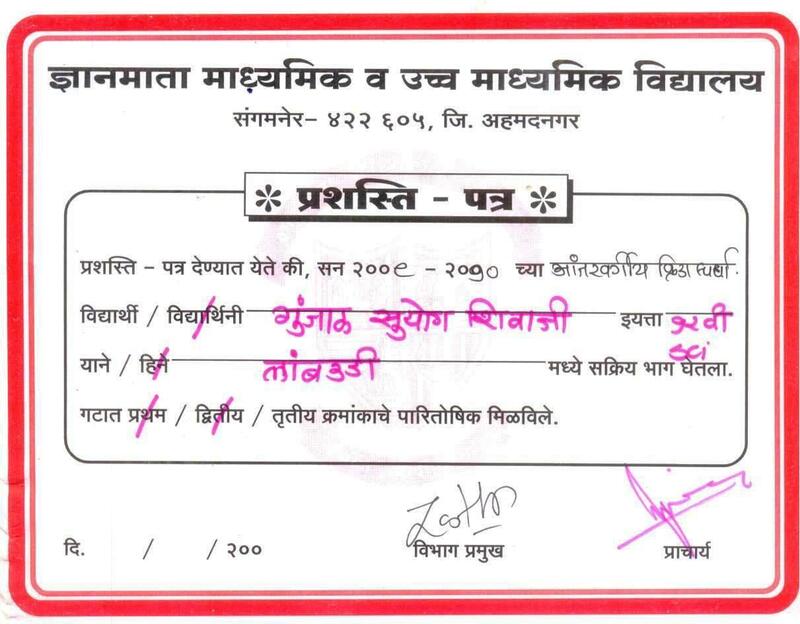 I wasn't born a natural entrepreneur. I had to be trained. Everyone is born with Psychic abilities. It's just a matter of knowing how to tap on it. 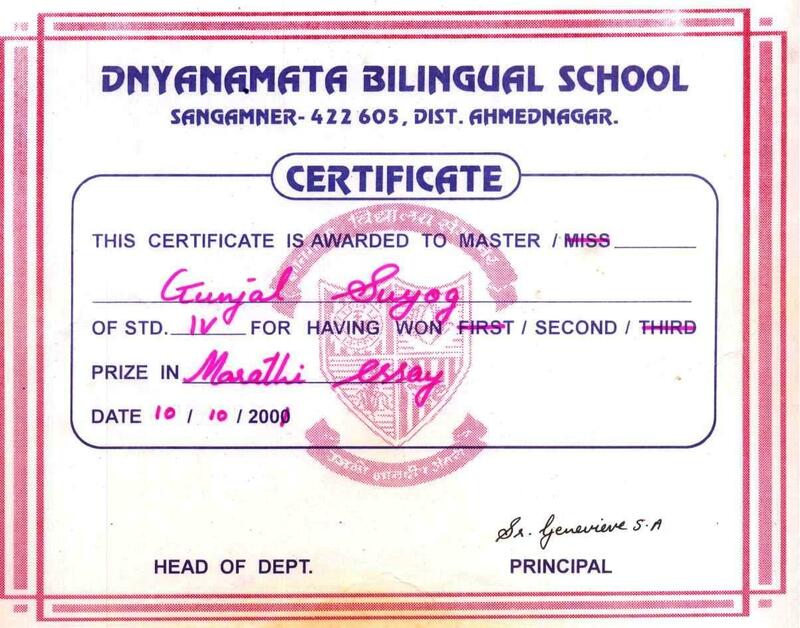 Hi, I’m Suyog Gunjal. Nice to meet you. I'm not a great programmer; I'm just a good programmer with great habits. Everything started with a passion. 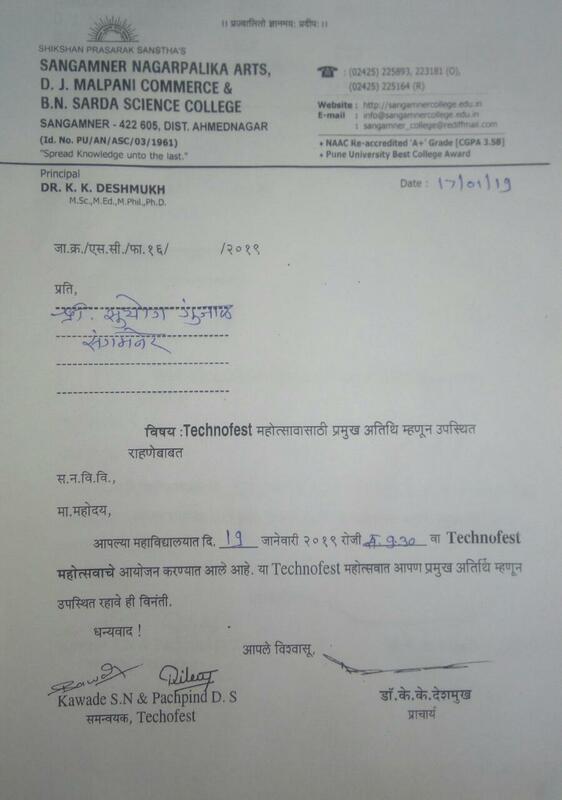 I am a technologist by education, profession and most importantly passion. 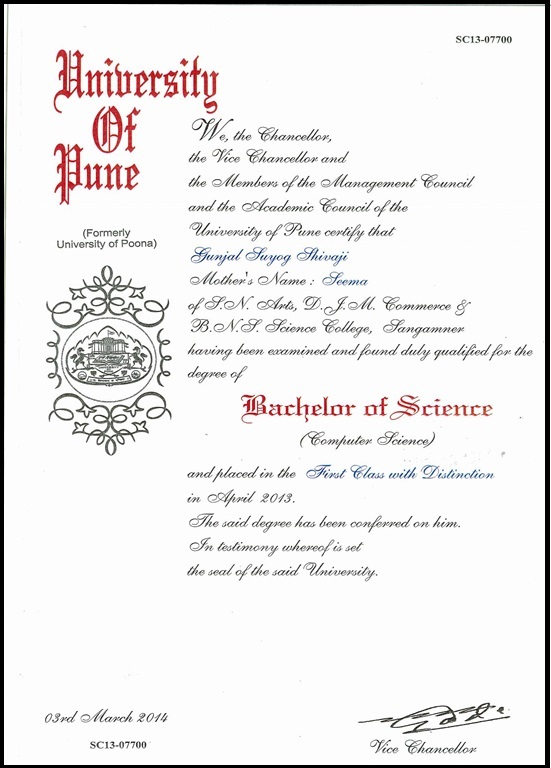 I live in Pune and natively from Sangamner.I am an Alum of the prestegious Fergusson College, Computer Science Department from where I did my Masters. I've always been drawn to the overlap between design and development. 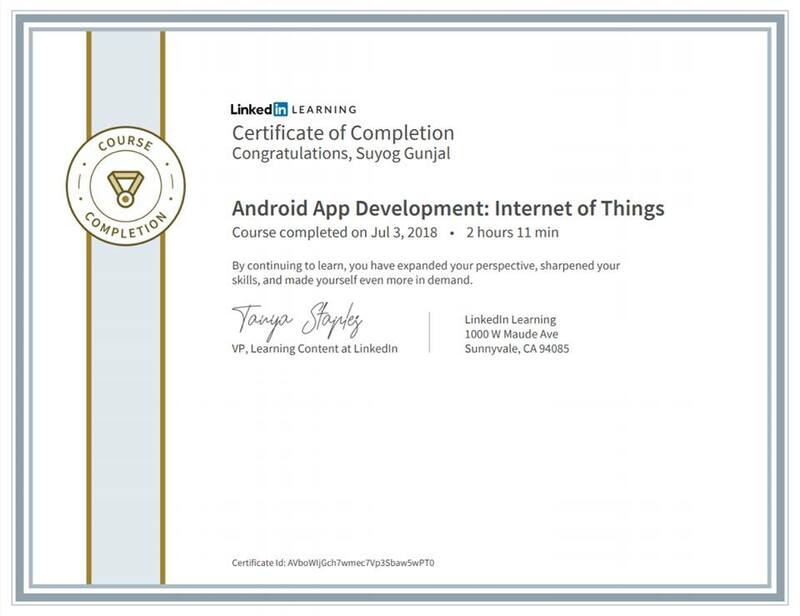 My skills are broad: from ux to design, front end to back end development, mobile and web apps development, software engineering, IoT development, training and mentoring. Strong eye for detail and tenacity to never quit on something until it is absolutely perfect.By day I’m the team lead at my workplace. By night I spend my time working on self development. I design and code beautifully simple things, and I love what I do. I'm quietly confident, naturally curious, and perpetually improving my chops. 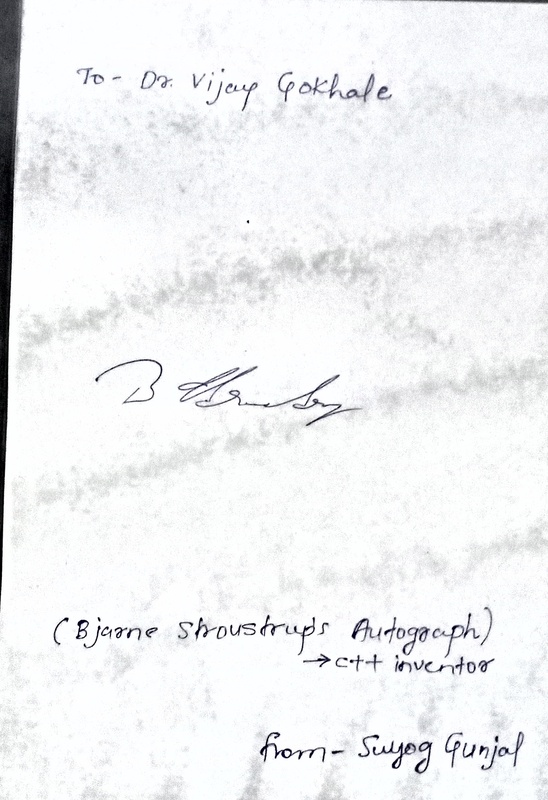 I take great care to ensure each project is well-documented and easily maintainable. Outside of work, I enjoy traveling the world, photography, gardening, music and a leisurely time with my pets. I believe there is true expertise in some endeavors, and not in others. There is obviously no such thing as expertise in predicting the results of coin tosses, but there is expertise in predicting the behavior of lasers. Experienced Robotics Technician has extensive knowledge of Arduino, Lego, Raspberry Pi, NodeMCU, Intel Gallelio, Beaglebone boards made robots. 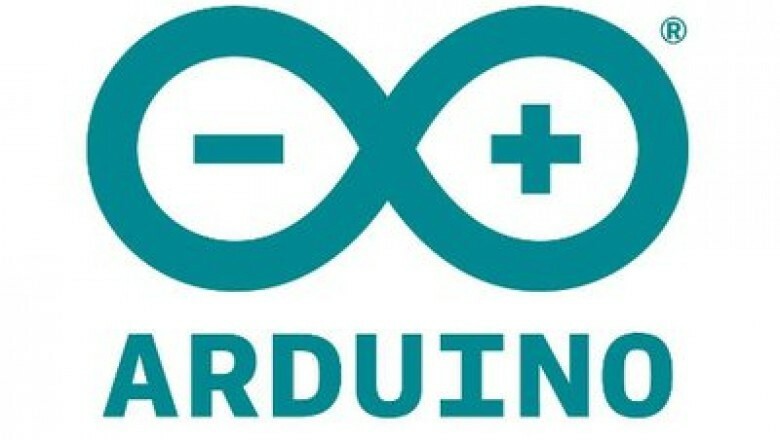 Has a sound knowledge of programming as well as an certification in Robotics Technology in Arduino, Raspberry Development. Experienced mobile app developer who has a track record of success creating apps in Android, iOS, PhoneGap, Sencha Touch 2 that are both well-received and commercially viable. Ability to always look for ways to improve upon an app to keep people downloading it and enjoying it. 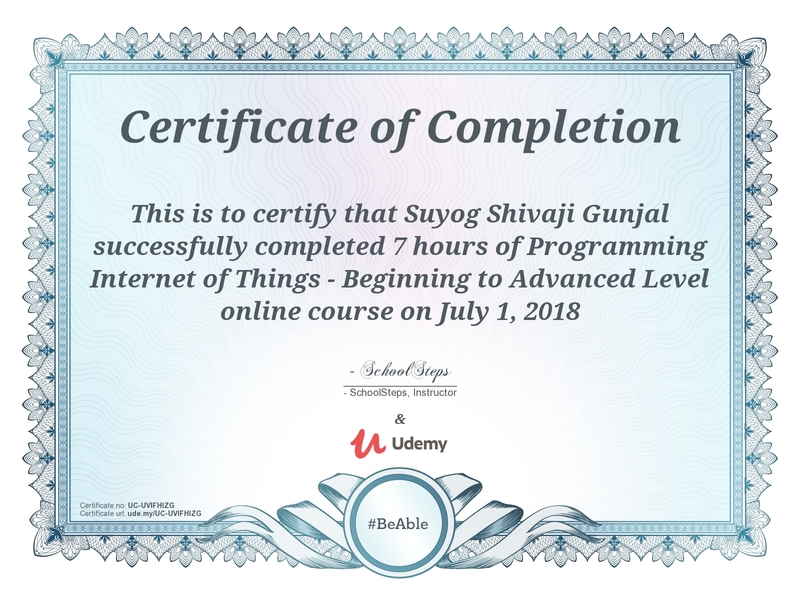 Experienced Fullstack IoT developer has extensive knowledge of IoT using Arduino, Raspberry Pi, NodeMCU, Intel Gallelio, Beaglebone boards along with Android Things, Windows 10IoT Core. 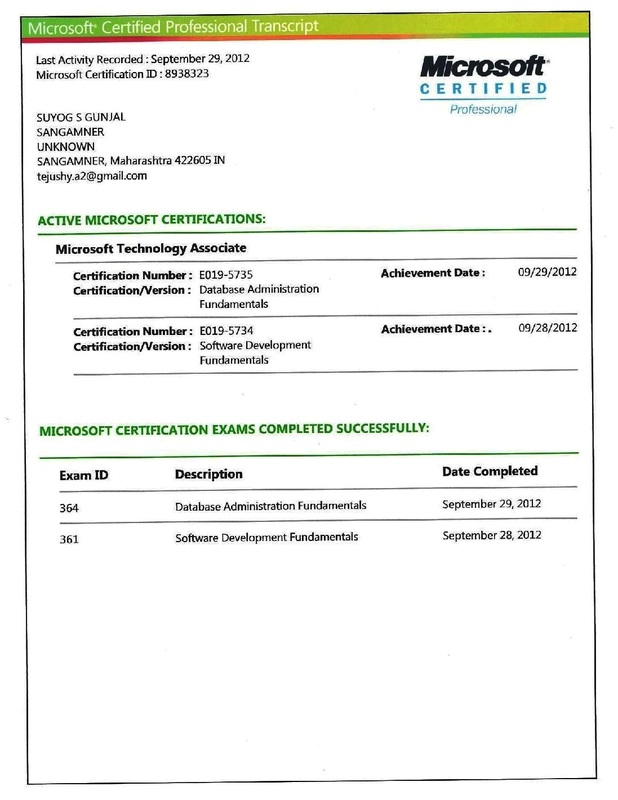 Certified in Iot Development using Mcrosoft Azure and Arduino Programming. 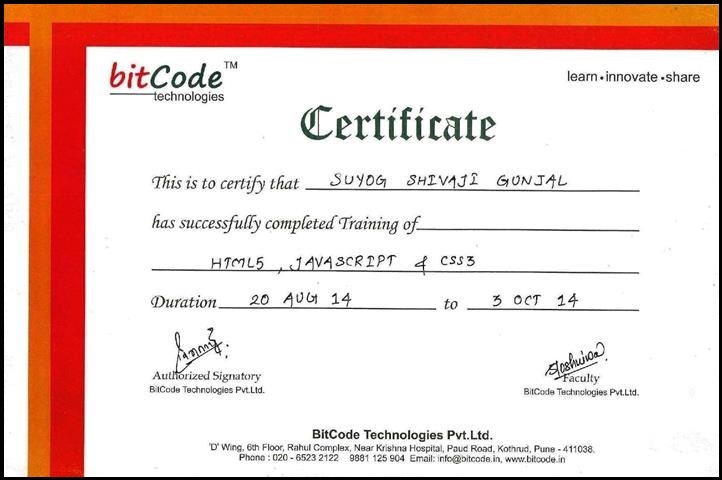 Expert in Java, C++, PHP, Android, iOS application development and MYSQL with database analysis and design. 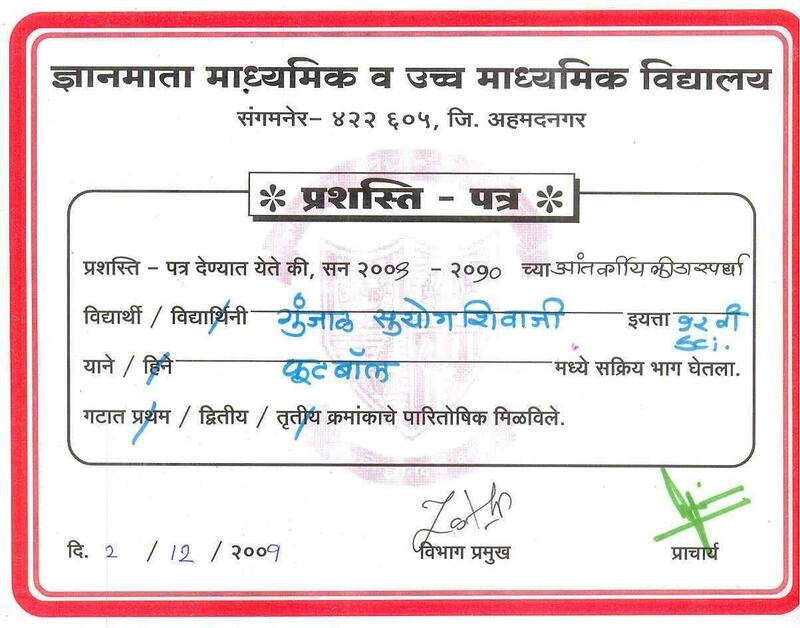 Skilled in developing user documentation, and architectural systems research. Strong written and verbal communications and leading software development team. 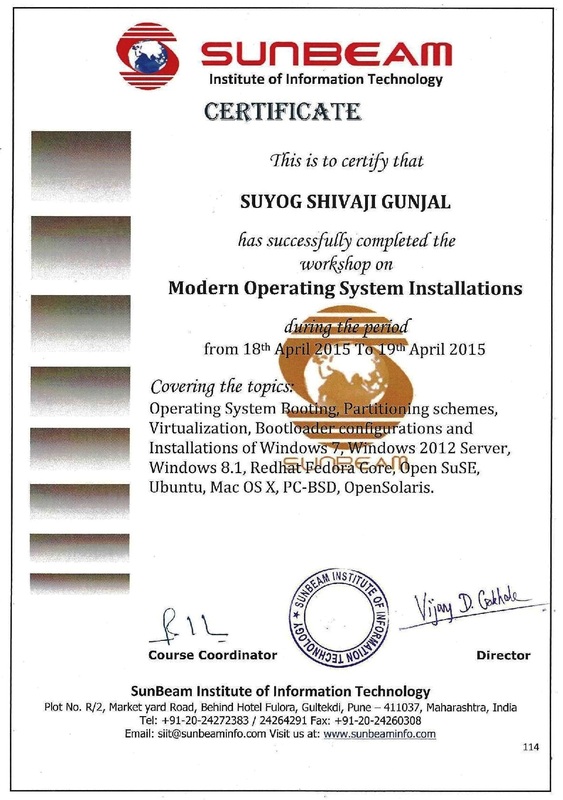 Highly effective software trainer has extensive knowledge of a wide variety of applications and operating systems. 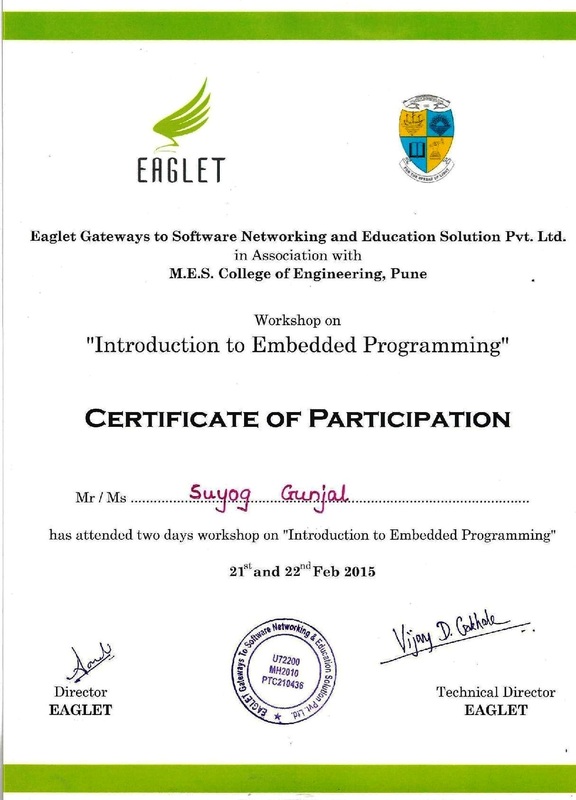 I have conducted various IoT and Mobile Application Development Workshops. I genuinely care about people, and love helping new people work on their craft. 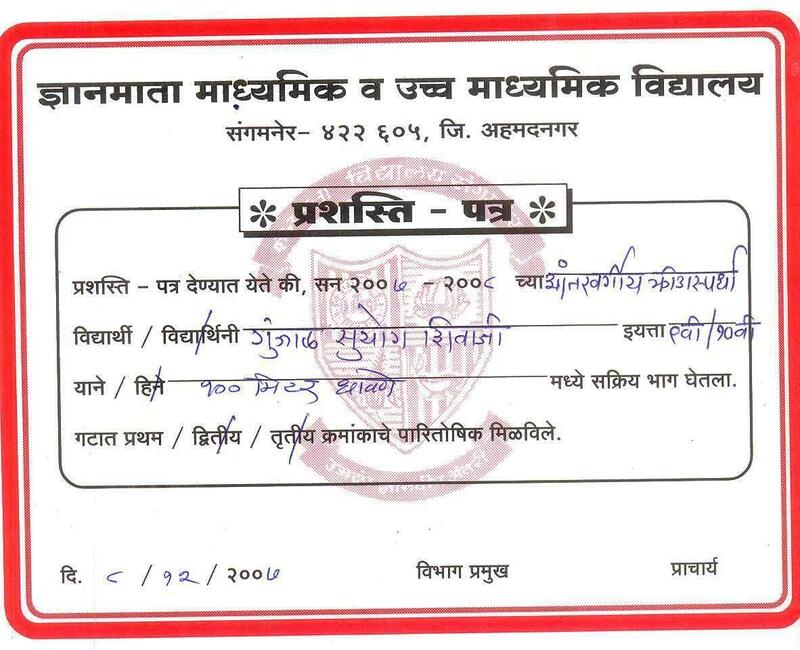 Post Gradulated from Fergusson College, Pune affiliated to Pune University. 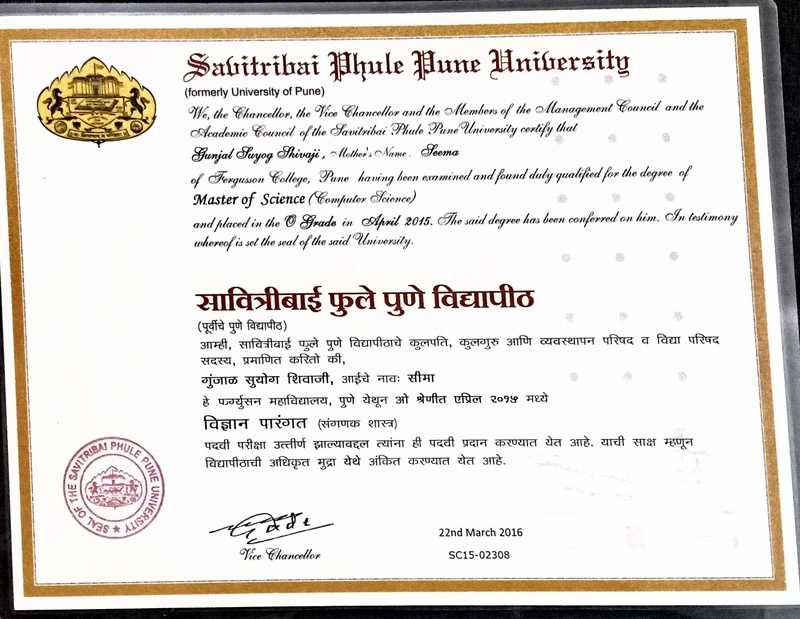 Gradulated from Sangamner College, Sangamner affiliated to Pune University. 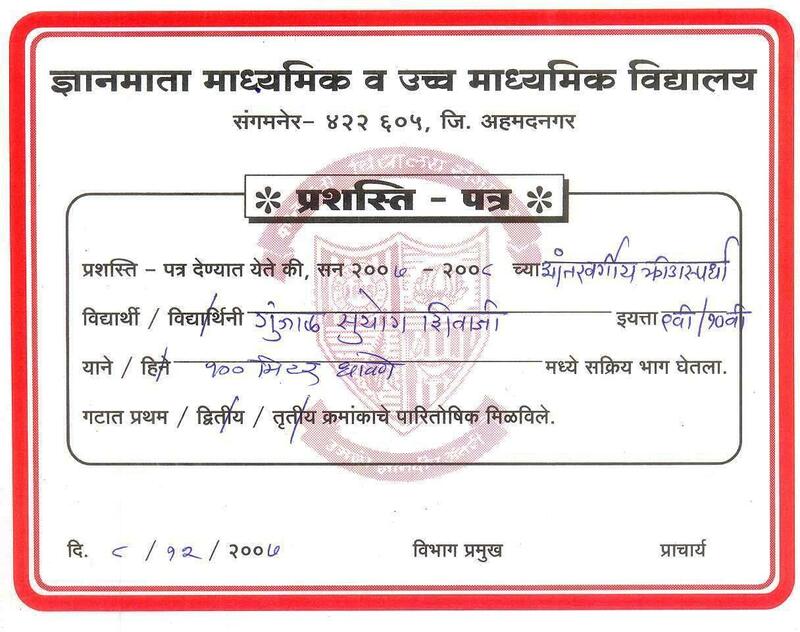 Completed HSSC from Dnyanamata Junior College, Sangamner from Science Stream. 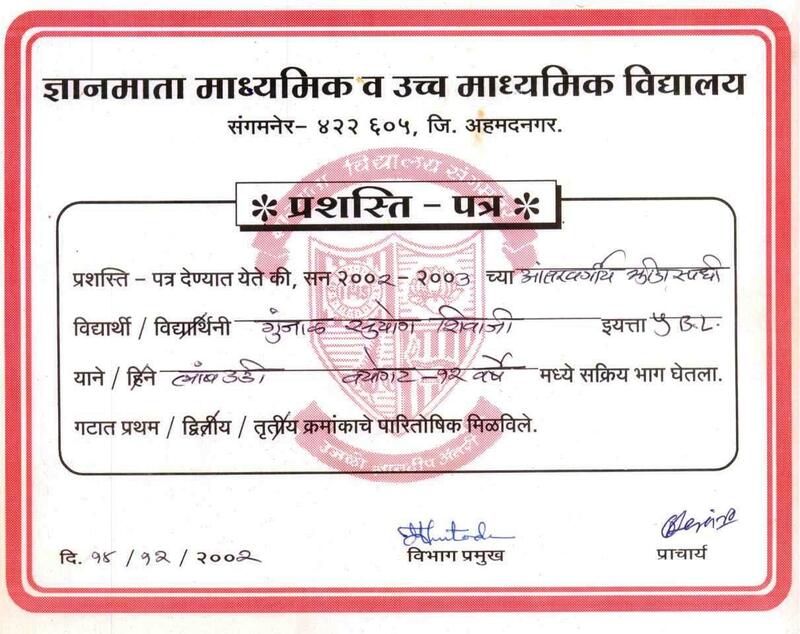 Completed SSC from Dnyanamata Convent School, Sangamner. Experience is what you get when you didn't get what you wanted. And experience is often the most valuable thing you have to offer. 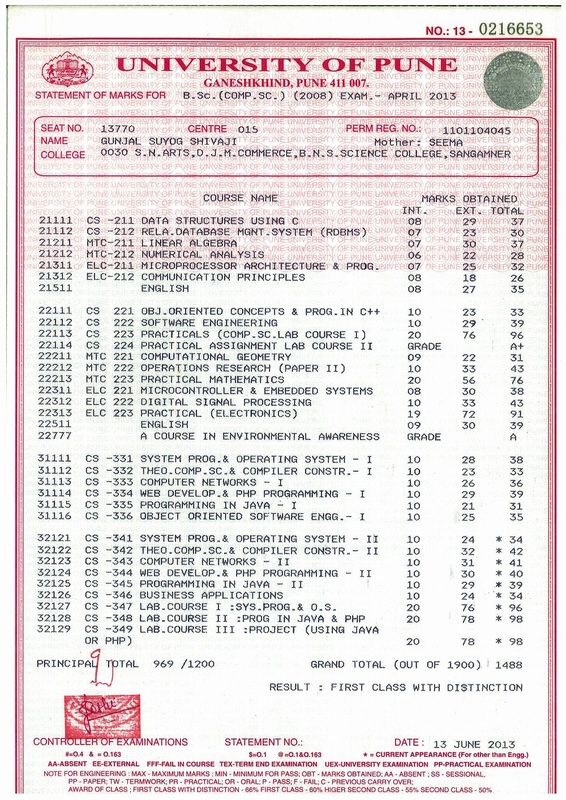 Working as a Senior Computer Software Engineer and developing mobile apps as a next generation service tools for Cummins Engines. Working on Android, iOS, C++, NDK, Swift, Java platforms. Working as a Computer Software Engineer and developing mobile apps as a next generation service tools for Cummins Engines. Working on Android, iOS, C++, NDK, Swift, Java platforms. 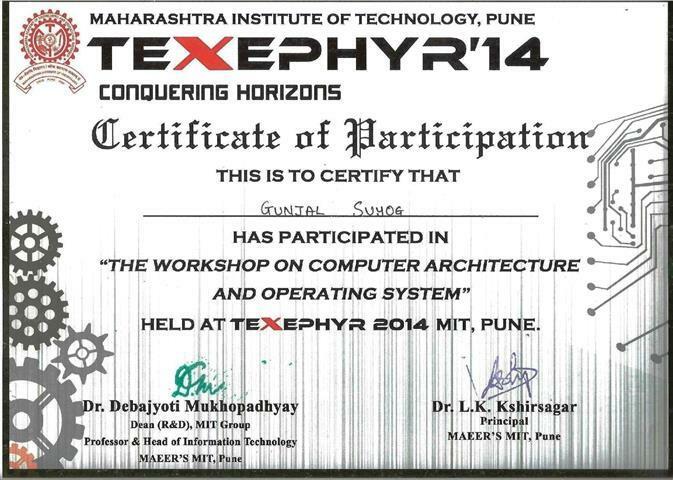 Working as a Project Trainee and developing mobile and web apps using Sencha Touch 2 and ExtJS Framework. If my mind can conceive it, My heart can believe it, I know I can achieve it! Programming physical objects is so much more satisfying than just computer code. Every project is an opportunity to learn, to figure out problems and challenges, to invent and reinvent. IT's Hyper-Local - City Information Mobile Application. In this cultural heritage town first time we are opening a shop for all kinds of drapery. The work of science is to substitute facts for appearances, and demonstrations for impressions. Never blog just to put something out there. I would post only things that excite me. What I think a psychic is, unfortunately, I think in this day and age, it's taken on sort of a rancid sound. Chase your dreams. There is no shortcut to success. If hardwork really pays, show me the rich donkey if you know any. No one will give you permission to get started, so get started in whatever way you can. Don’t Follow Your Passion, But Always Bring it With You. Anytime you redefine the boundary, you are redefining it for everyone that follows you. Their are so many different permutations of success. And theirs absolutely no one-size-fits-all in any capacity whatsever. Do more than just exist; create to inspire; Live your dreams! Live the Life of Your Dreams: Be brave enough to live the life of your dreams according to your vision and purpose instead of the expectations and opinions of others. The streets aren’t made for everybody. That’s why they made sidewalks. Just because others can be arrogant and rude doesn't mean you should be arrogant and rude. Own your values. Run your race. People say I am a classic programmer. I don't try to be classic, but I do try to be simple and elegant. 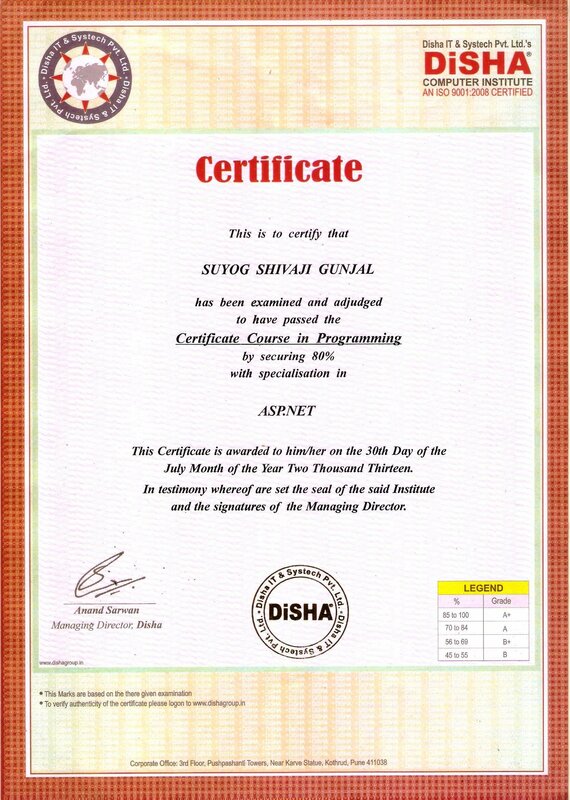 I was fortunate to have Suyog in my team during a difficult period, when technologies and domain were new, team was growing, and expectations were high. 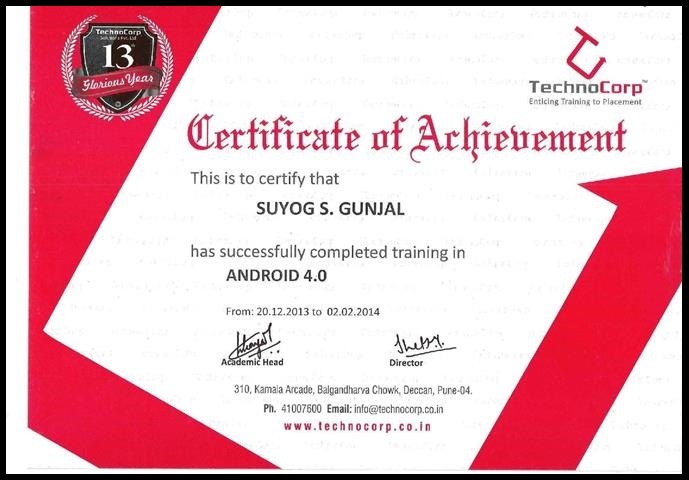 Suyog is technically very strong, especially in Android programming. When he joined Cummins fresh out of college, he already had his own android apps on playstore and a website with some backend processing capabilities!! 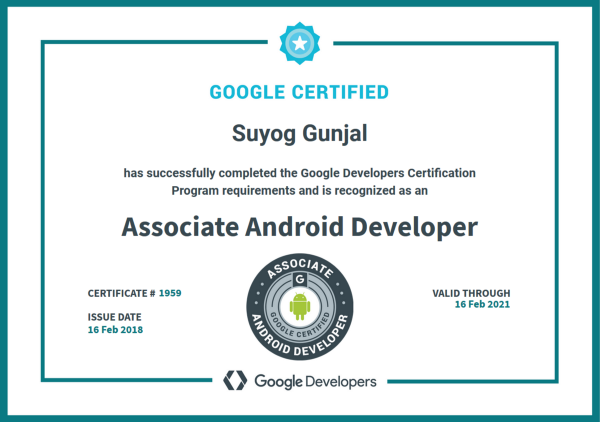 At a time when we were struggling to get iOS developers, Suyog took it upon himself to learn objective-C, swift, iOS programming, and completed deliveries in time, all of this in the very initial phase of his career! 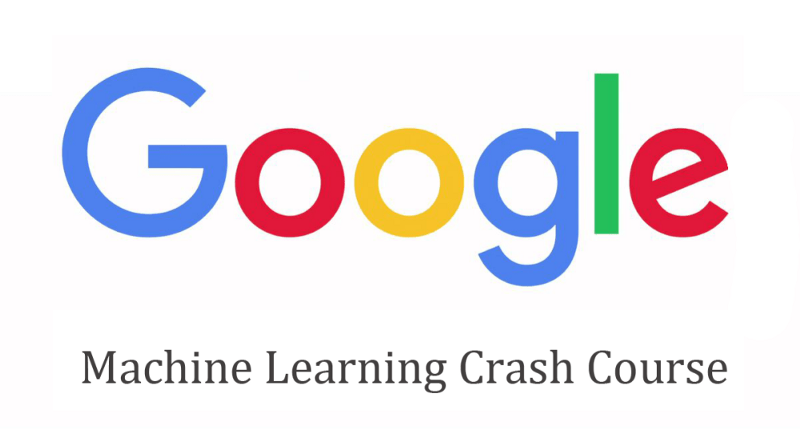 Apart from being extremely passionate and capable in technical areas, he is very dedicated, hard working, and trustworthy, which can be seen from his rapid growth in picking up the domain knowledge in automotive and IOT space, and even from his posts about Cummins. He takes immense pride and ownership in his work and in the success of his company and projects. 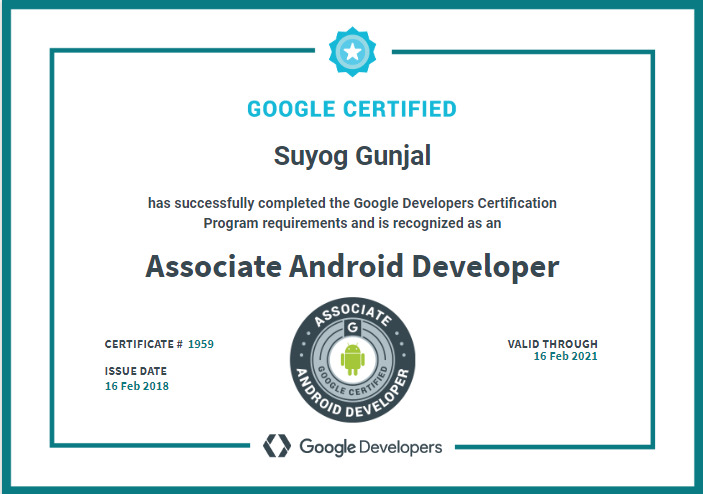 Suyog is always working towards learning new things, and his repertoire is very impressive, way way beyond any regular software developer his age. While he keeps expanding the breadth of his knowledge year after year, none of it is superficial. I've seen him get to the root of everything, going into the depths of technologies. 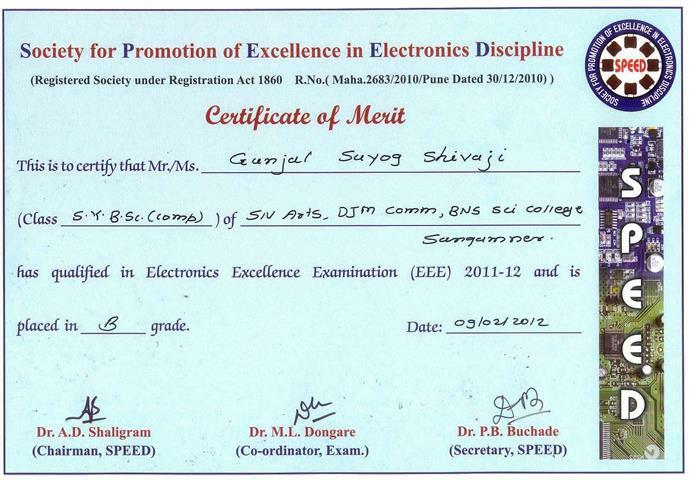 He is on the fast-track right from the start and is sure to go a long way in his career. 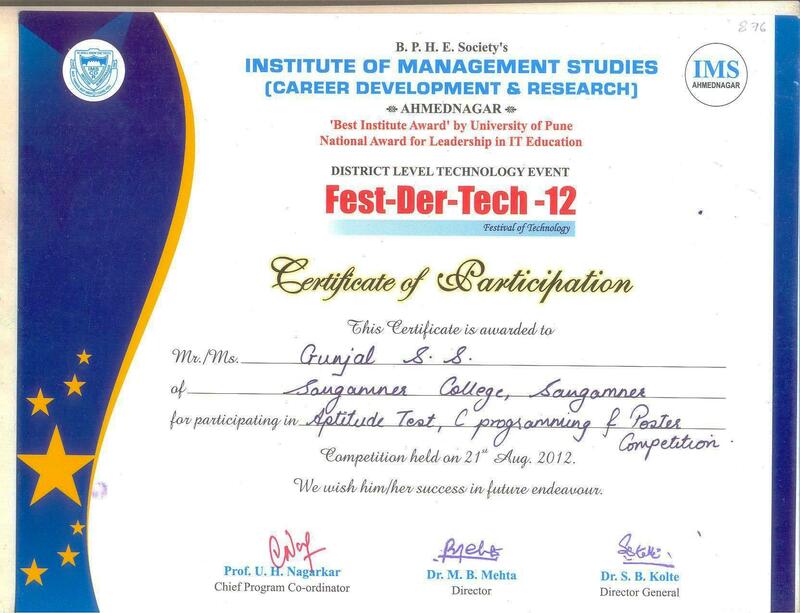 Wish you all the very best Suyog! 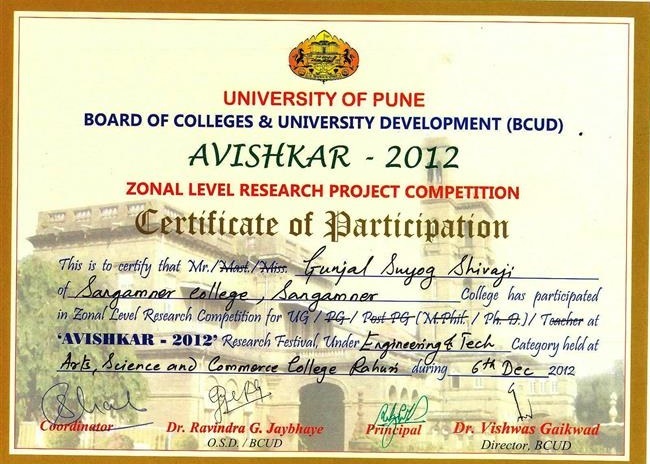 It’s rare that you come across standout talent like Suyog. 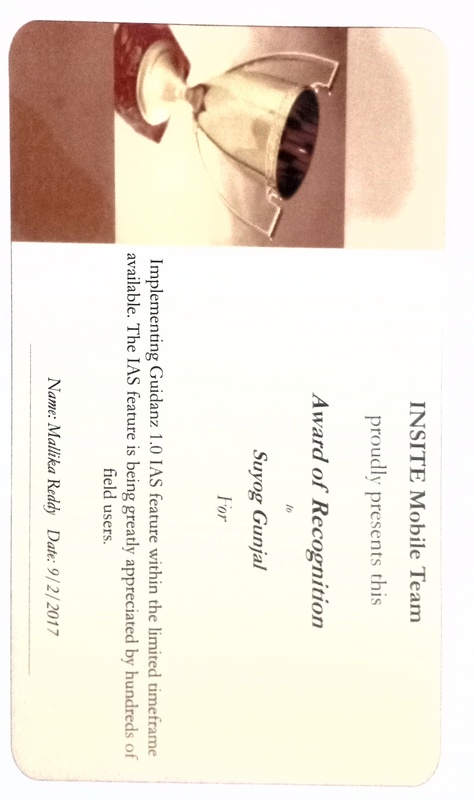 Its been a pleasure working with him for 2.5 years in Cummins Mobile Apps team on Guidanz app. He is very very efficient in all the areas of the Guidanz app development, right from planning to testing. ‘Ridiculously efficient’ is the phrase that comes to mind when I think about him. 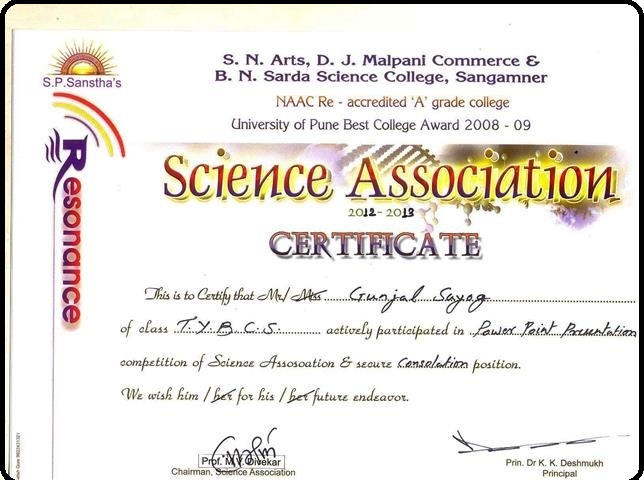 Suyog has very good analytical capabilities, finding solutions to the complex areas, ready to help teammates at any time and very very dedicated towards the work to accomplish the work. 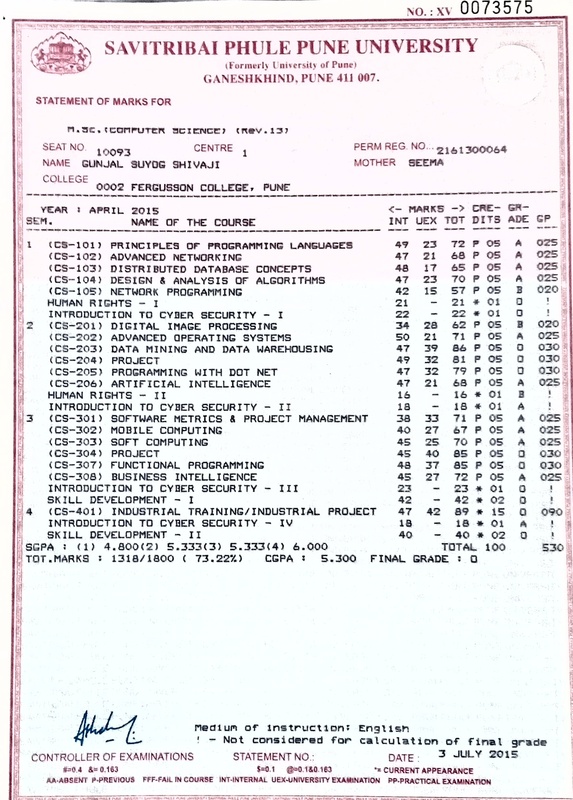 He is pro in Android, iOS, C++, php, database, OTX scripts, Softing stack and what not. 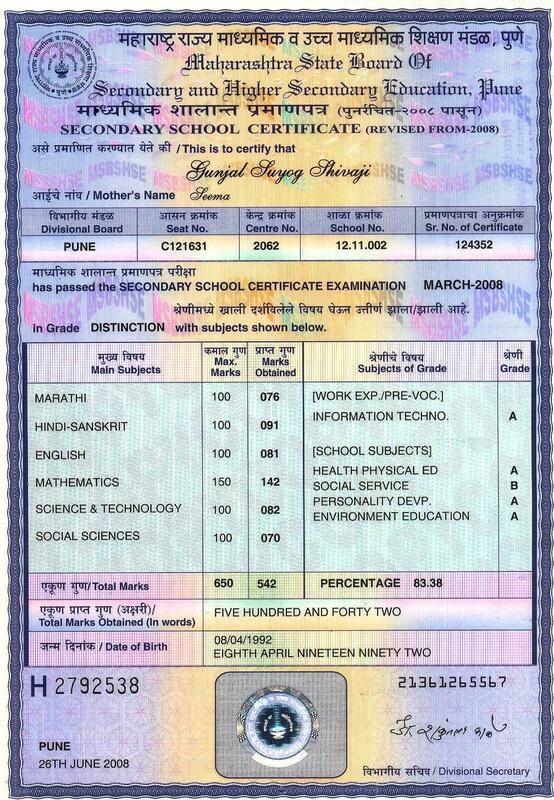 It often takes years to be proficient to build the skills he has, but it seemed to come perfectly naturally to him. He has great management and leadership qualities. 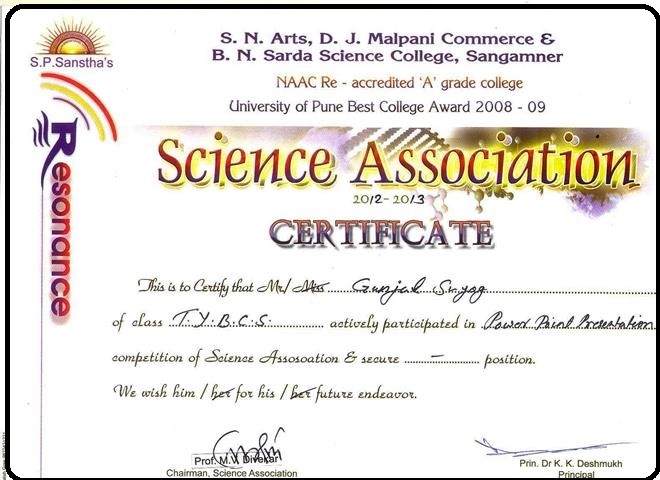 He is an excellent mentor and coach. 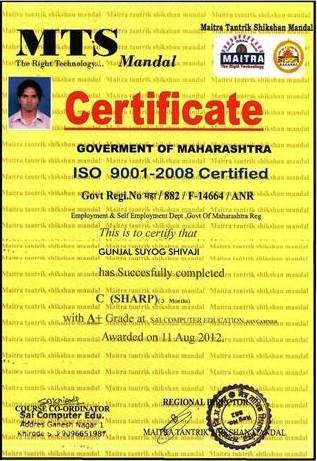 Always give his best to improve the processes which helps in delivering the quality product. 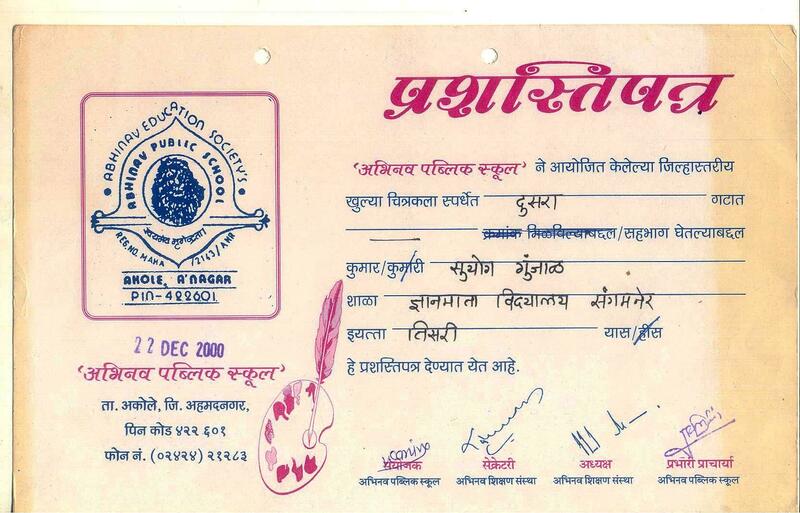 On personal front, he is a very good friend of mine and a great human being and a great personality. 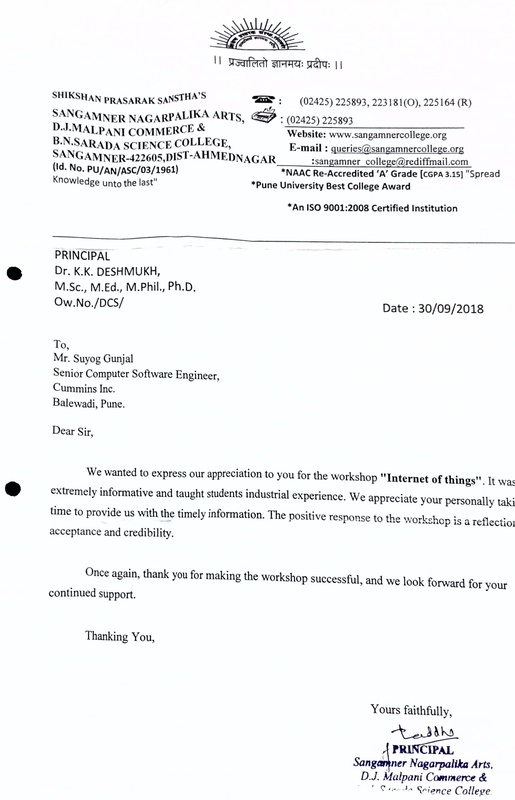 On his pastime, he had developed so many IOT based applications and is delivering the sessions on the same to the college students which helps them to understand IOT. 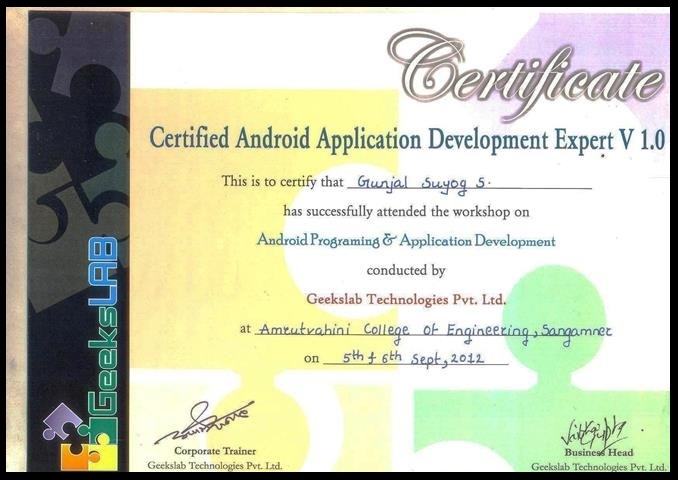 He is Edureka and VSkills certified developer for IOT and Google certified Android developer. Suyog would be an asset to any team. 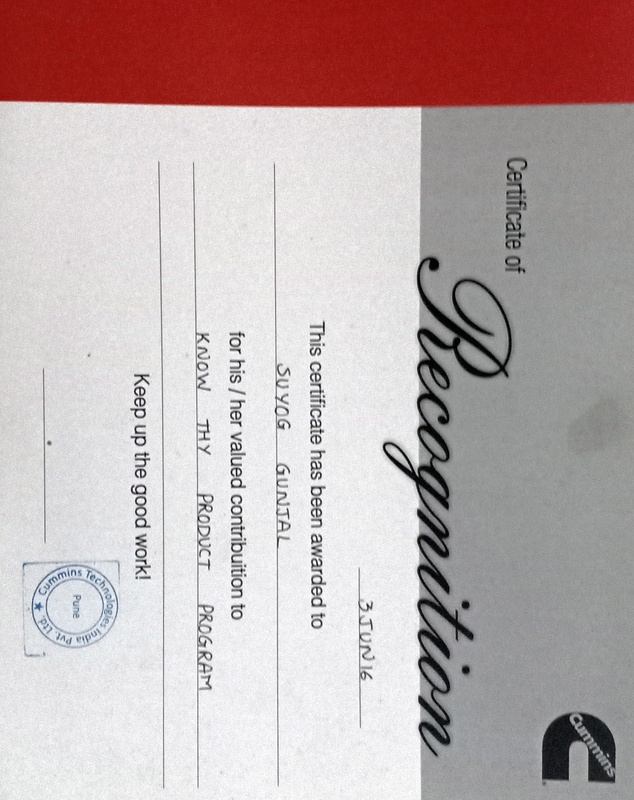 As a team member or a leader, Suyog earns my highest recommendation. 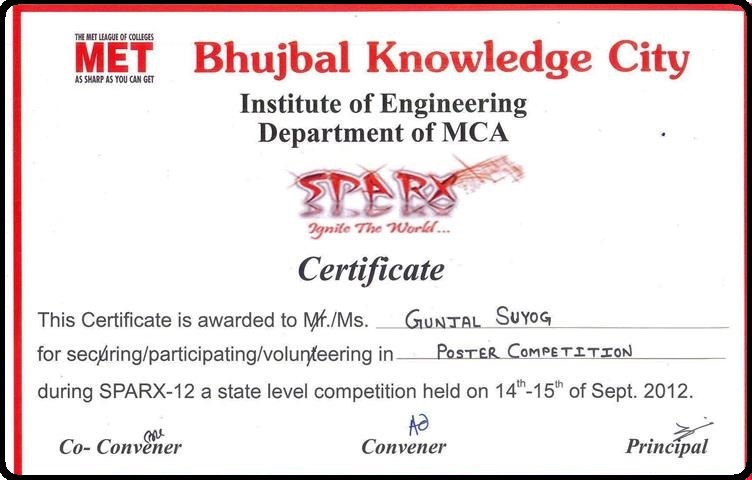 Any employer would be lucky to have Suyog in their organization . 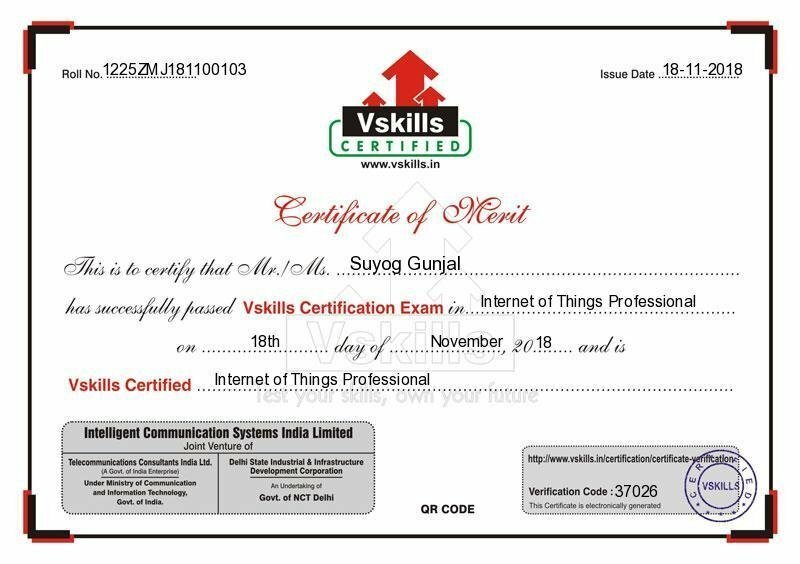 Suyog has successfully cleared Internet of Things Professional programmes of Vskills. 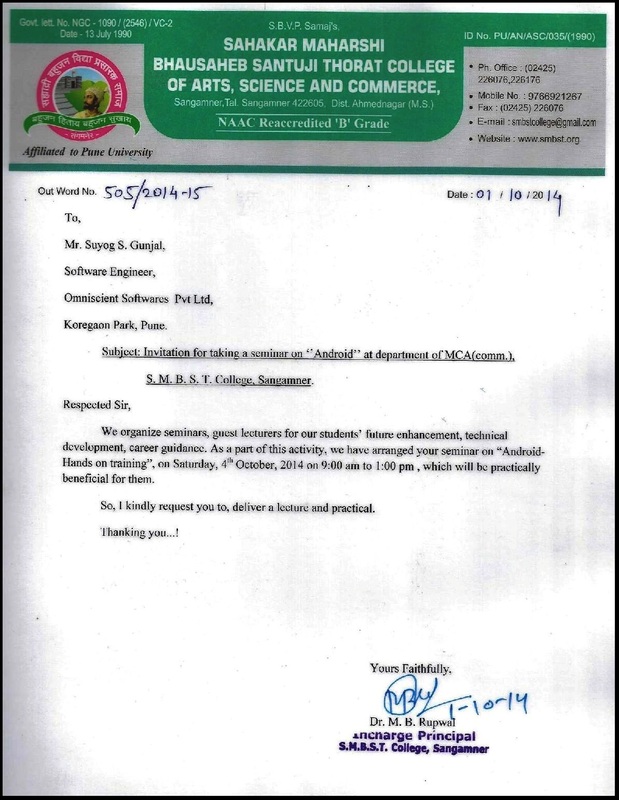 Vskills is a prior learning assessment programme run by a Govt of India Enterprise. 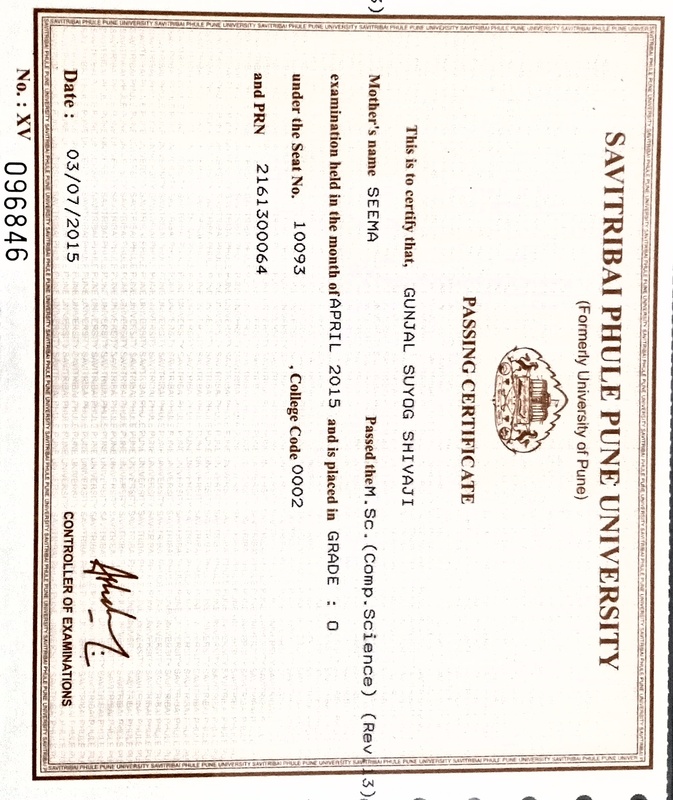 Suyog has cleared the assessment exam with a top percentile score and recommends him to any prospective employer. Suyog is detail oriented co-worker but also an inspiring colleague.He is an eager, precise, independent and ambitious perfectionist always ready to put all his energy and stamina to get the job done. Always punctual and honest. 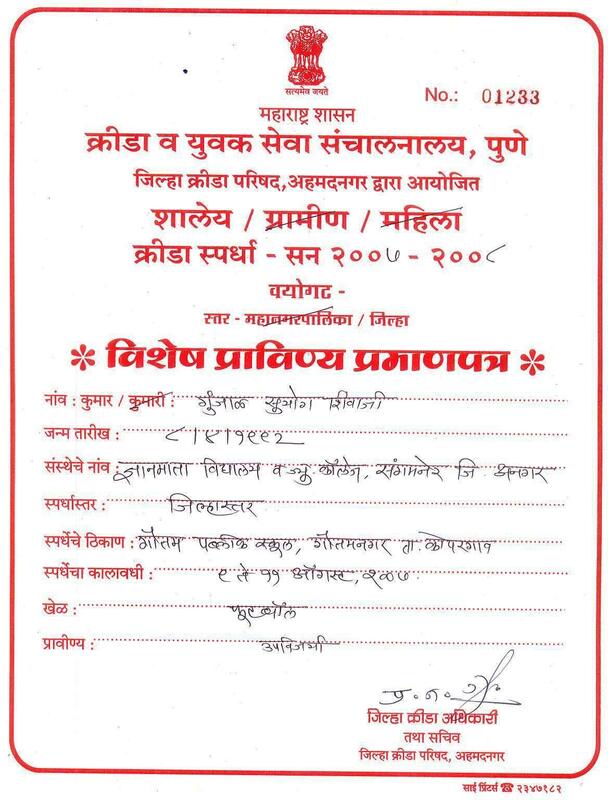 With Suyog, every problem have a solution. 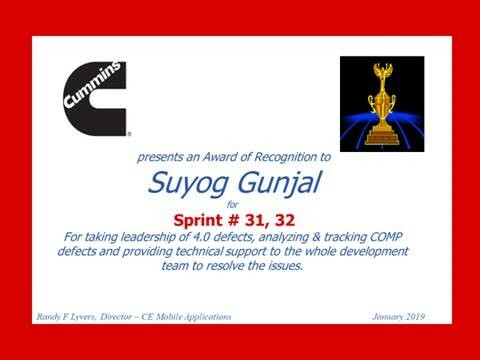 I had the pleasure of working with Suyog at Cummins Inc. 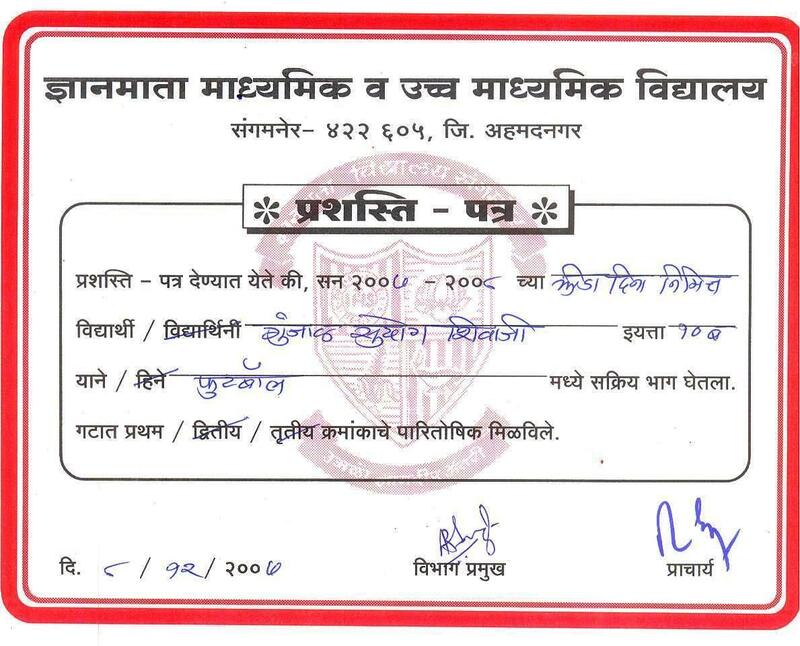 He is a knowledgeable, diligent and calm person. I was particularly impressed by his ability to handle even the toughest challenges—effortlessly. 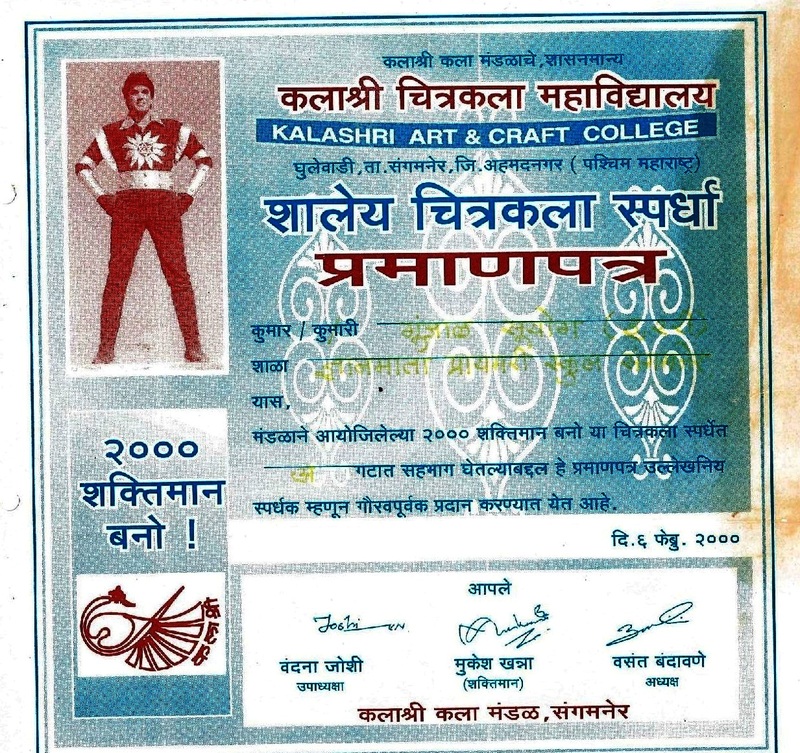 That skill often takes years to develop, but it seemed to come perfectly naturally to him. After finishing the day’s task, he used to share his knowledge with everyone around him. He is passionate about sharing and growing. 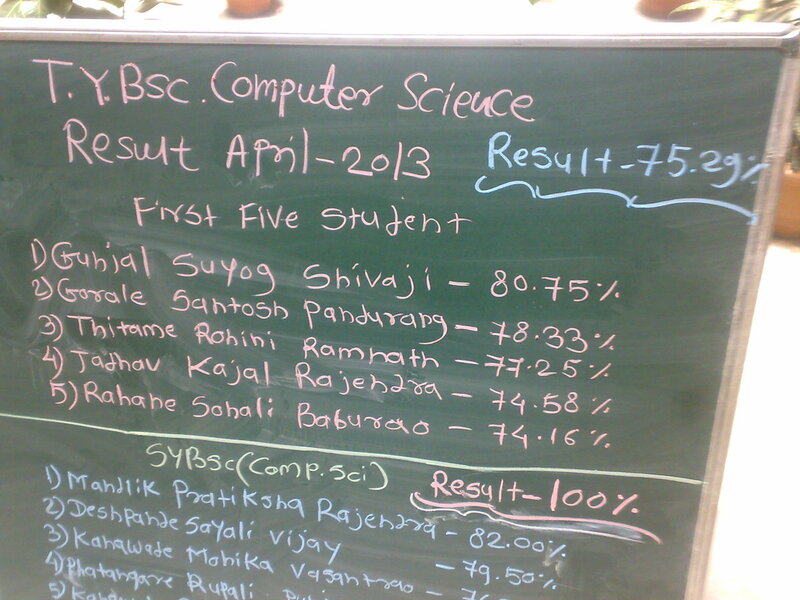 I have seen him traveling to his school, and explaining the advanced technologies to the students. 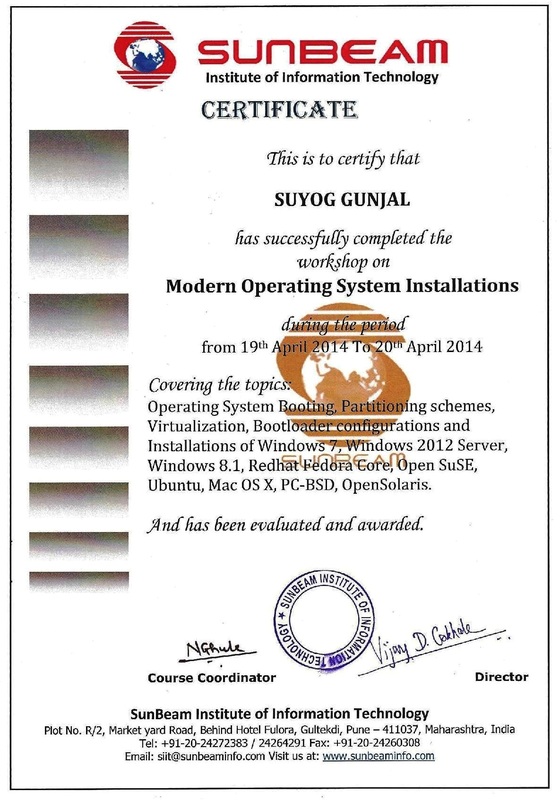 As a team member, Suyog earns my highest recommendation. 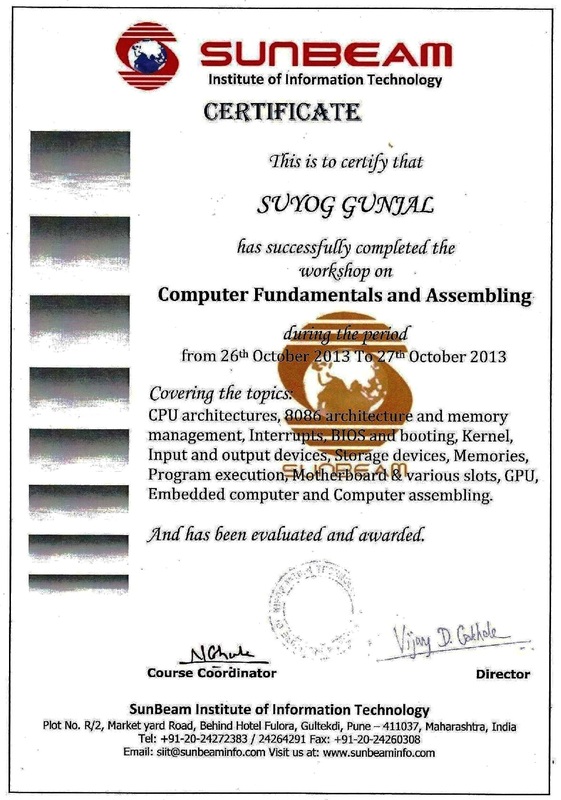 Its been 6 months i am working with Cummins Inc and I have been working with Suyog. 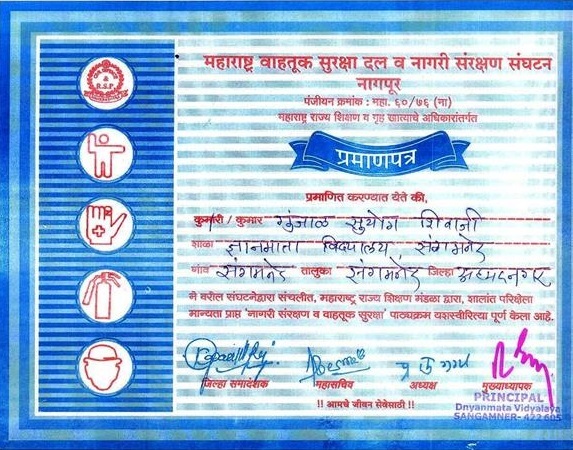 It remains unnoticeable that he is humble person, Quick learner, Patient, Helpful and has got good problem solving capabilities. He is ready to learn and teach. His technical capabilities are really inspirational. 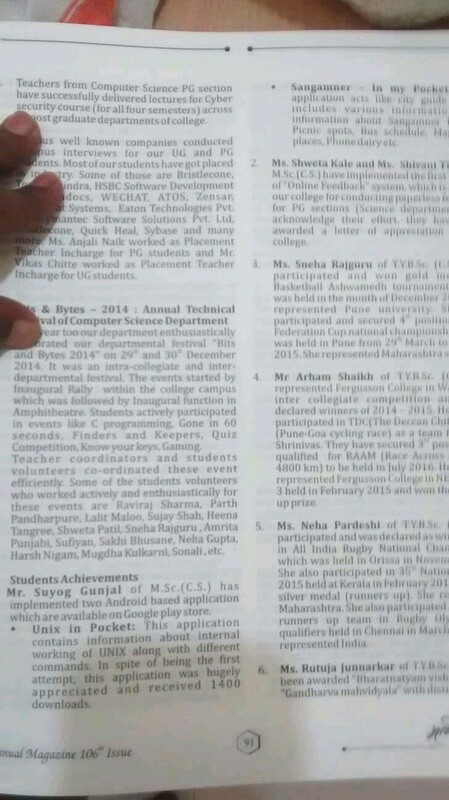 The kind of dedication he has towards the company and work really motivates fresher like me. 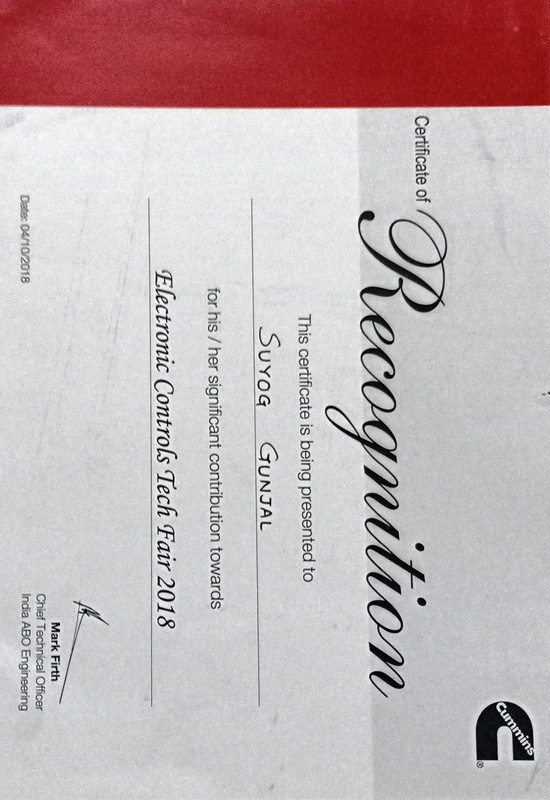 I have worked with Suyog on the same project for almost 2 years now as peers, and he has lead me in the project as a feature/functionality lead as well. 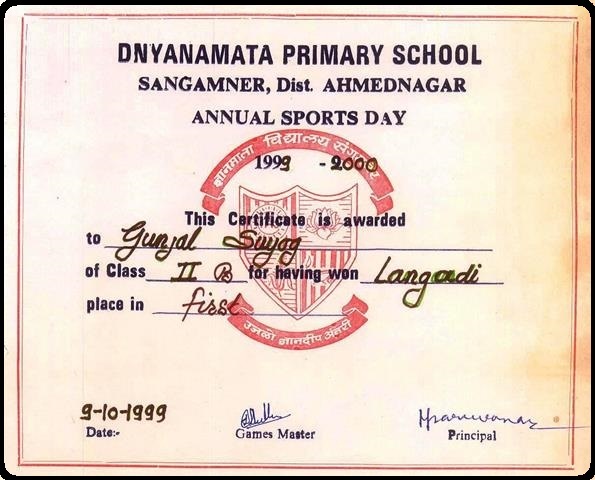 As an individual performer, Suyog has always shown full ownership of his task. 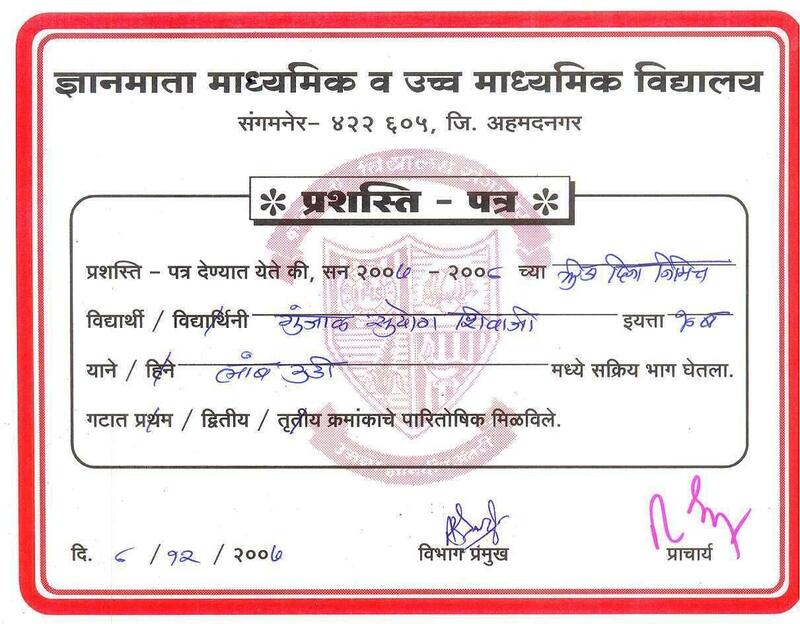 He has always shown dedication towards completing any given task well before time. 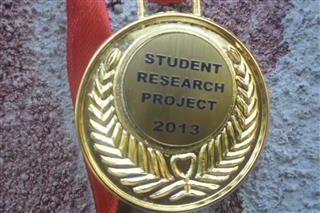 He is someone whom you can rely on to get any critical work done in any area of the project. 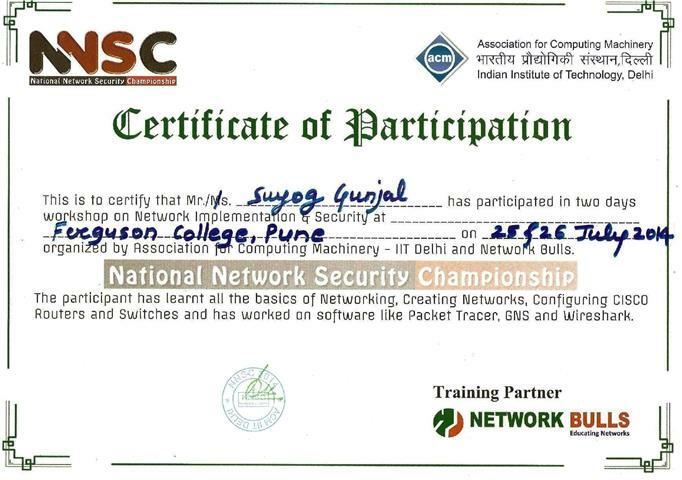 As a team player, Suyog always makes sure that his peers don't face any obstacles due to him. He not only makes sure that his work is completed in time, he takes care that he helps his peers in getting their work done as well. He makes sure that newly joined members in the team are well trained with the project related resources and makes them comfortable in the team. He created a online system off-work to help his team of 40+ members manage the vast inventory of more than 300 items, so thay they can reduce their time and efforts in doing this administrative task and skip the old way of excel sheets. The system is so scalable that it can handle multiple teams across multiple units of the organization, with a lot of features and multiple reports, both textual as well as graphical. As a leader, he has shown that he can handle toughest situations in a calm and composed manner. He makes sure that everyone working under him complete their work in time and also that they get to learn new things while doing it. He gives them opportunity to work in different areas and technologies of the project that they have not yet put their hands into. 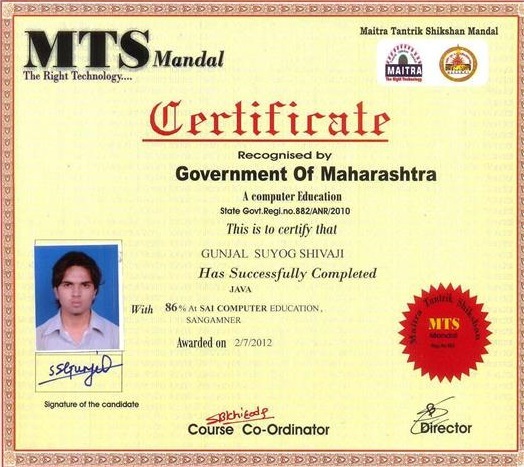 Off work, Suyog has always given time for self-development by completing many certification courses. 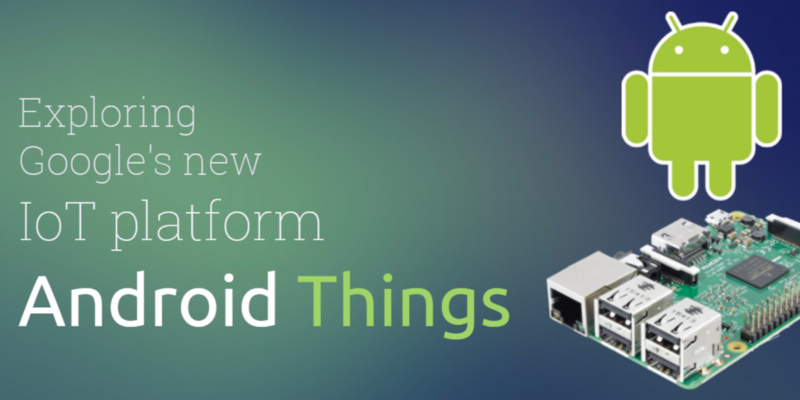 He has many Android, Robotics, IoT and Web Development projects published on various platforms and have received great responses. 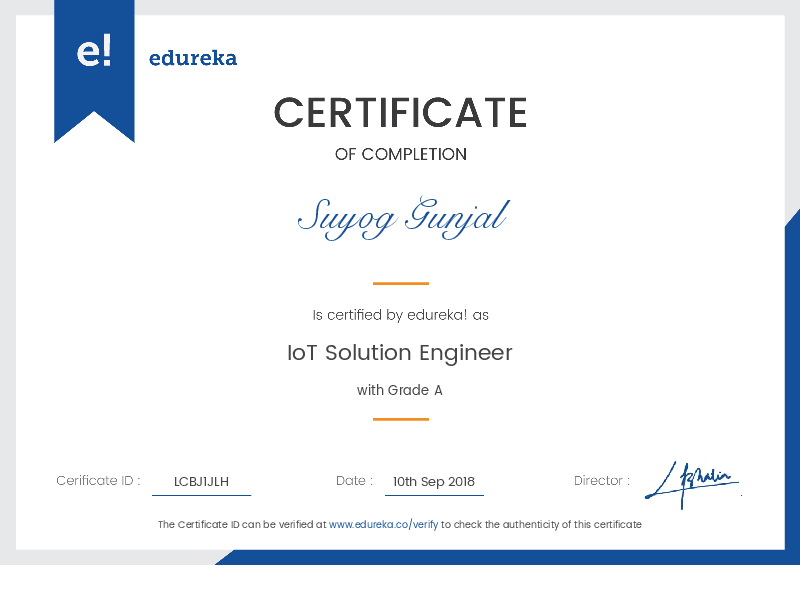 He has conducted various free seminars to coach people into getting into IoT and Robotics. 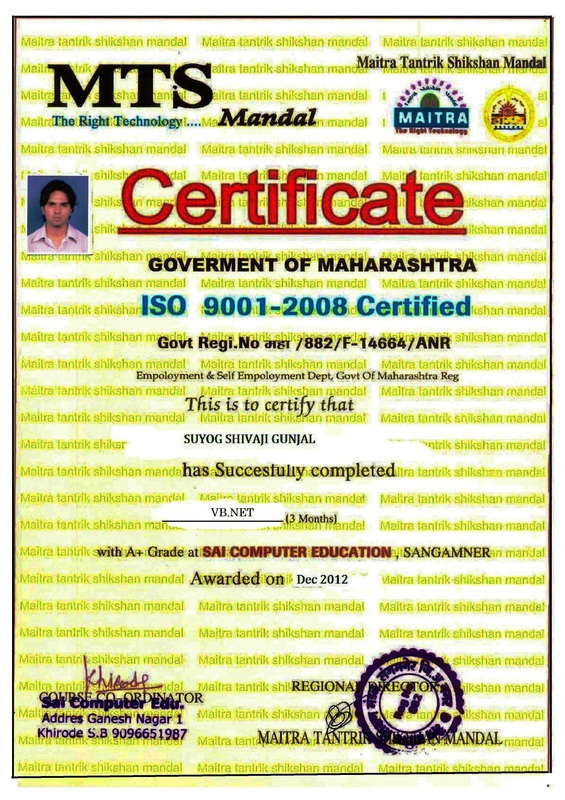 Suyog has very good analytical and problem solving skills, and great management and leadership skills. 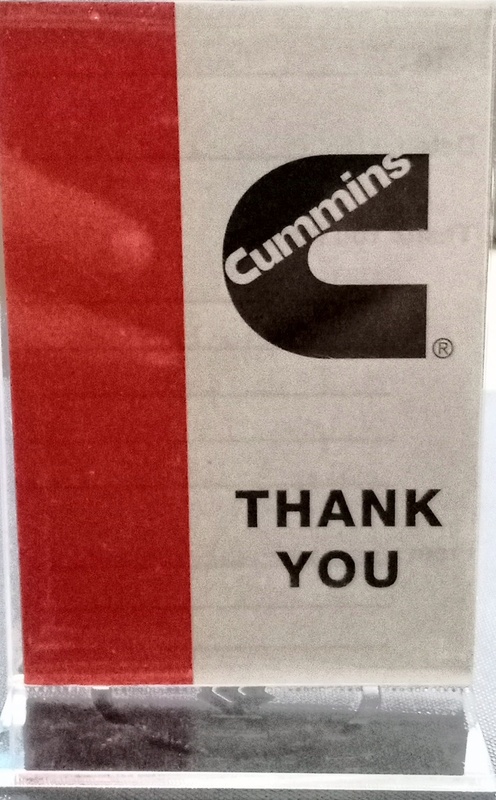 He is the go-to person in our team for any details related to any part of the project or Cummins. 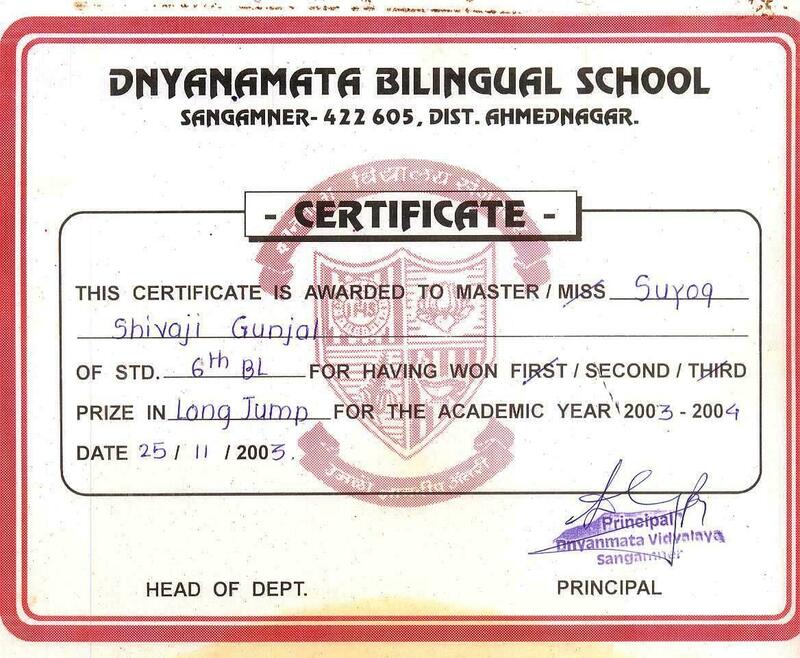 For me personally, Suyog has helped me a lot in managing my work. He has helped me a lot in my work in Guidanz. 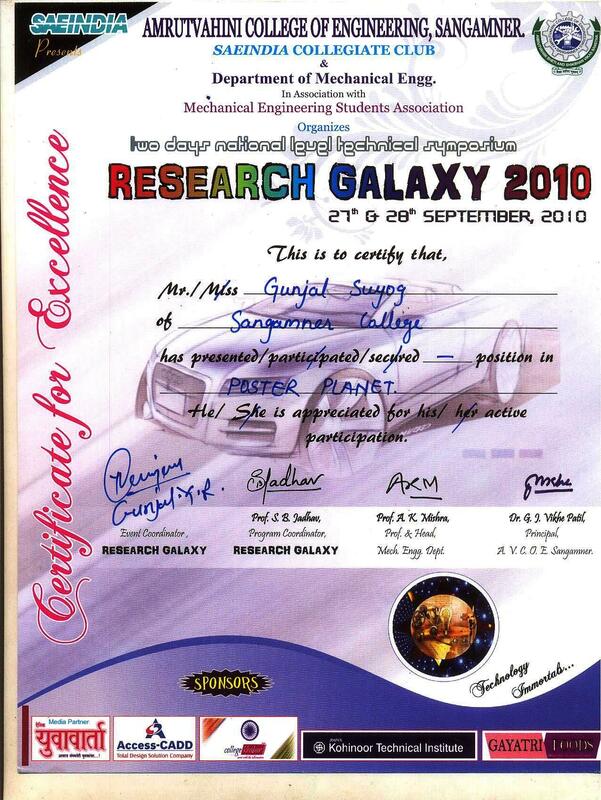 He has always provided me valuable feedback for my work and corrected me whenever I have got stuck. 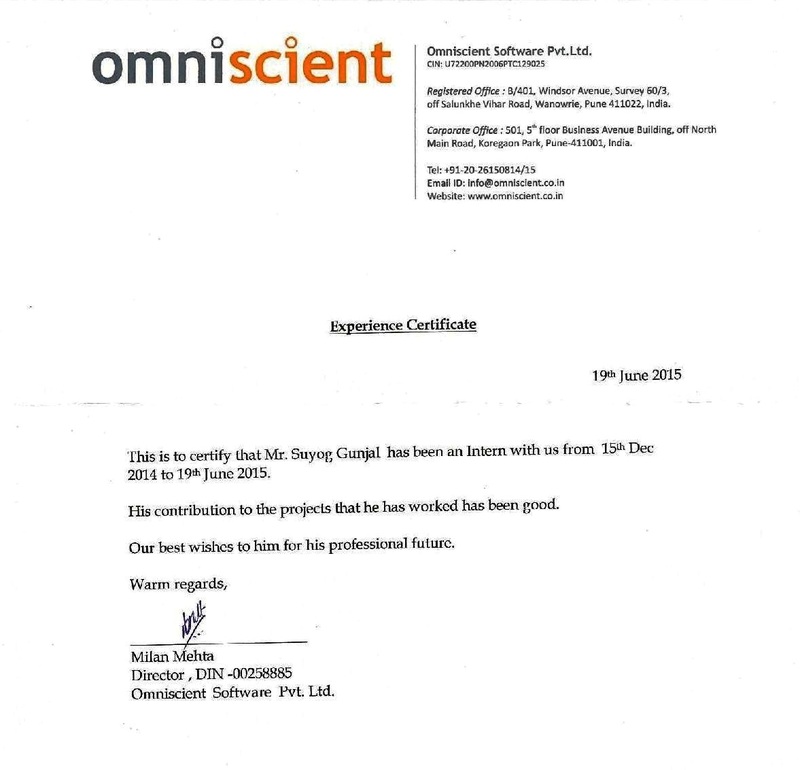 He is someone who everyone should follow when it comes to professionalism and dedication towards work, and is an asset to any project that he works on. He is already an excellent developer, and I see him as a mentor, leader and great coach in near future. 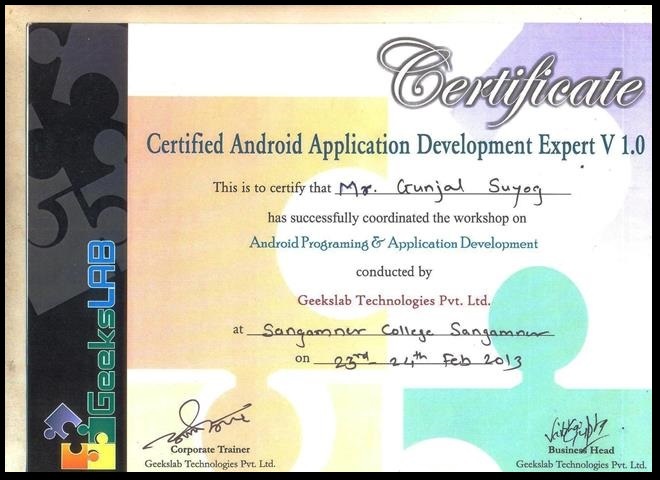 Suyog is one of the best Android Geeks I have ever met, He is all rounder, proactive, genius, go-getter, Hard code coder. 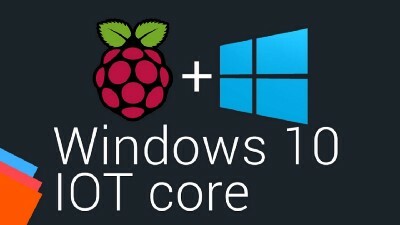 Technology platform is not constraint for him, you just name it he will write a piece of code on that platform, this Platform-Language-OS independent quality makes him a unique distinguish developer. 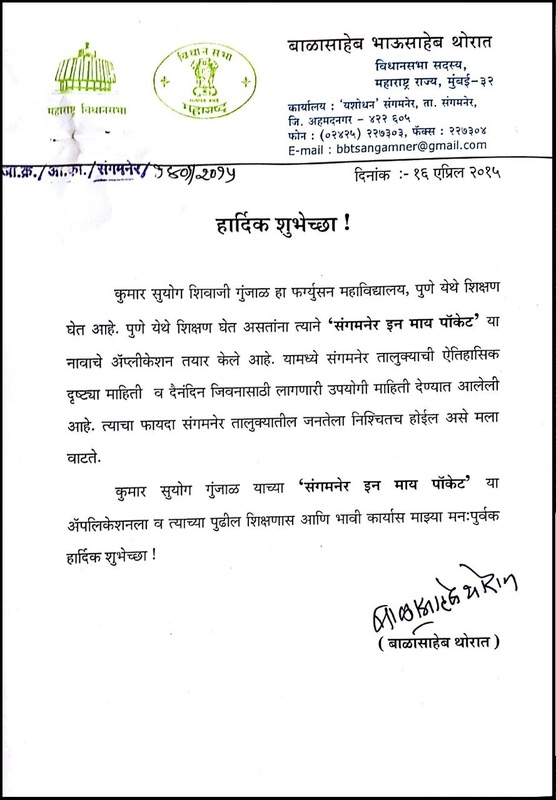 Another quality of Suyog is he never says no, you just give any complex scenario he will develop a rigid- stable solution in record-breaking time, Again he is too fast and his grasping power is amazing. Working with him is always a fun & great learning. 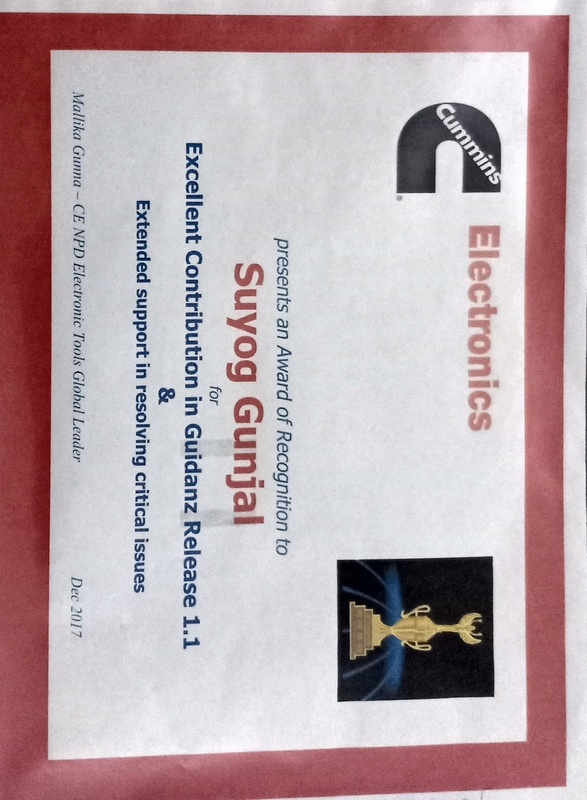 Suyog helped me transitioning to Guidanz team. He is very approachable when I asked him for any help. He is responsible for Guidanz app (Android and iOS) development, which include Swift for iOS, Java for Android, and C++ for the underlying libraries. 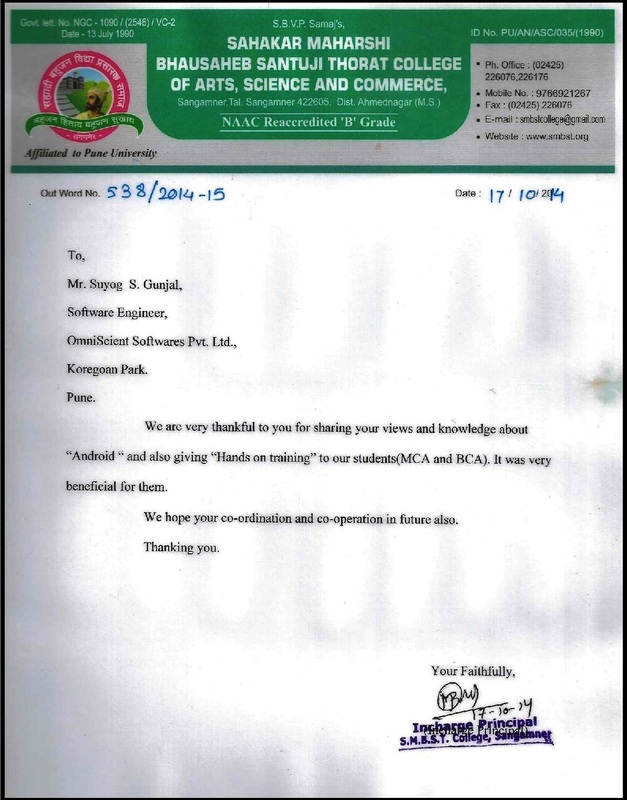 I can tell that Suyog understands this app architecture very well, which makes him a strong asset to this team. 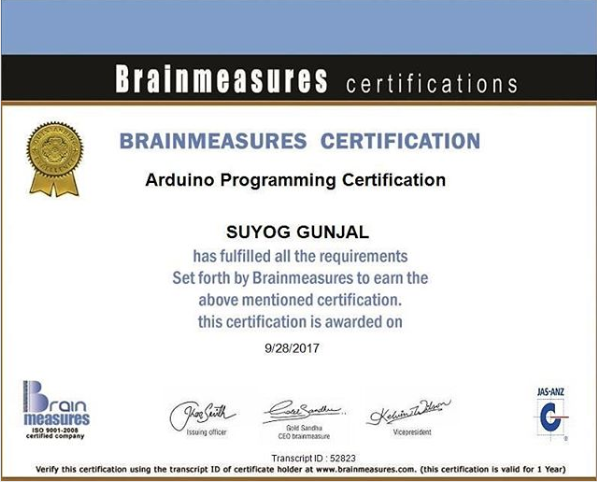 I can see also that Suyog has a passion for Software Development in general by developing his own side project on his own. Suyog is very friendly and approachable. I can tell that he has a passion for helping others. He takes a very socially intelligent approach in this. First, he remains approachable and friendly at all times, removing any doubt about his availability and willingness to help. Second, he finds out what the missing pieces are and provides them. Third, he explains problems not from his own perspective, but from the perspective of the person whom he is aiding. These steps help to resolve the problem quickly, remove much frustration from both sides and shows his competence in the subject matter. 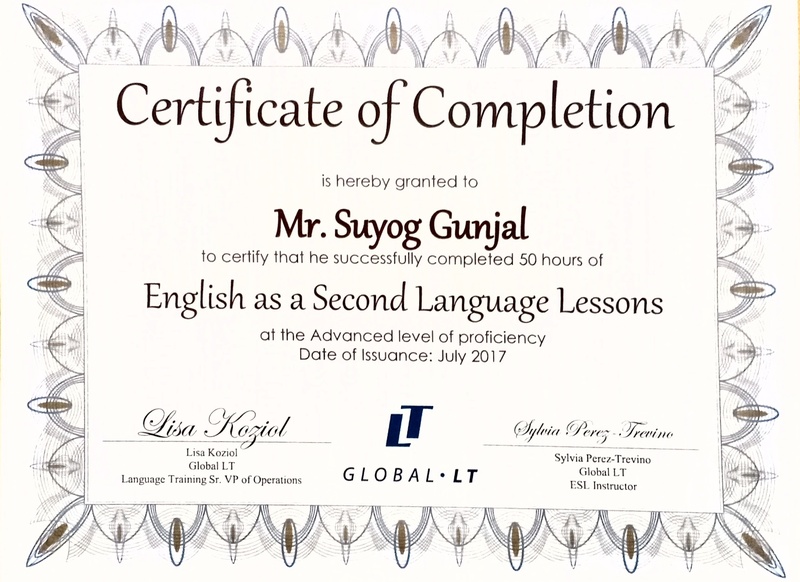 I haven't worked closely enough with Suyog to comment on his technical ability, however, I am certain that he has excellent technical skills based only on the way he explains technical concepts. 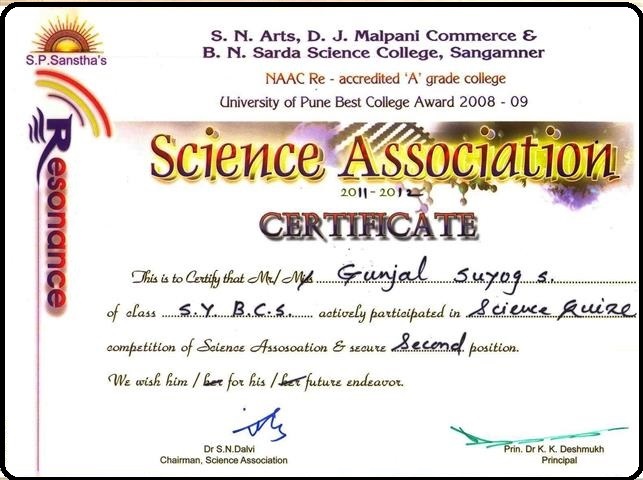 Suyog is very factual and confident, and understands the big picture. He also understands the importance of building relationships with coworkers and has a great sense of non-verbal communication. 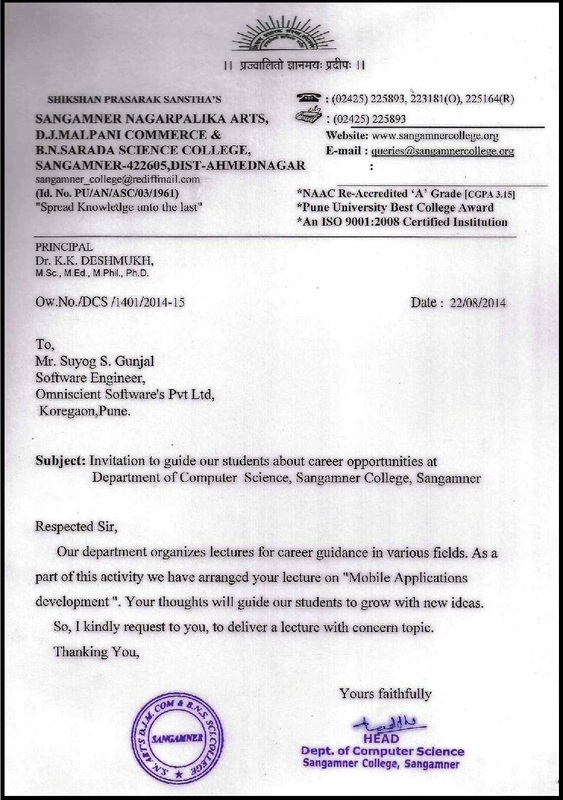 With these excellent interpersonal skills, I can see Suyog being an outstanding leader and coach in the future. 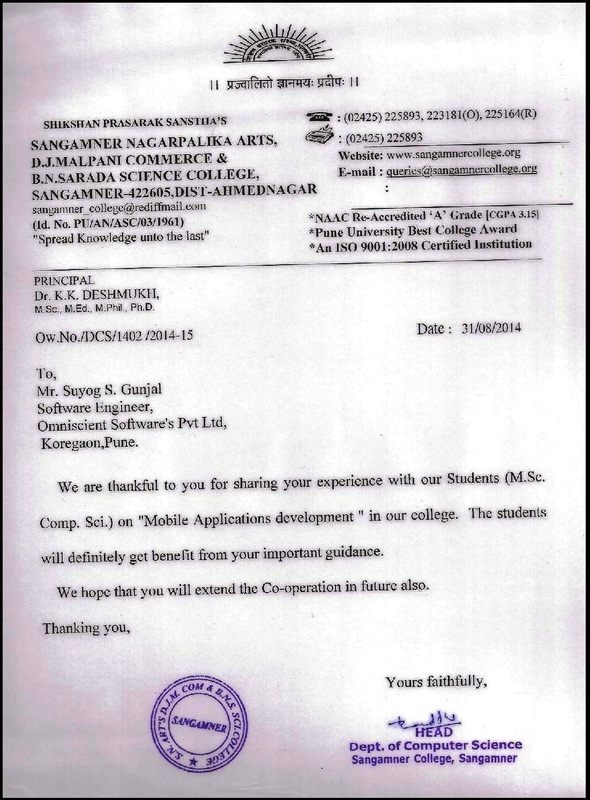 Suyog worked as a mobile app developer in one of my projects at Cummins. He had provided unbiased feedback during design discussions, helping us reduce rework. 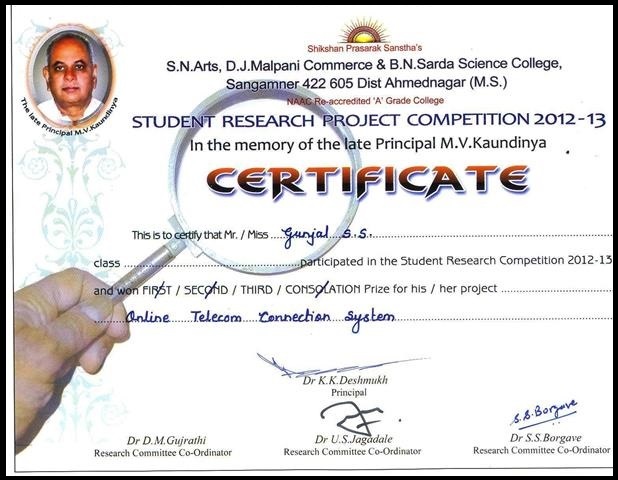 He is very good at suggesting innovative viable solutions which had helped project immensely. He is very calm and collected during crisis situations; patiently listens to business group on their concern and provides quality deliverables. Suyog has built a strong (and deserved) reputation as someone with vision, diligence and honour – someone who gets things done! 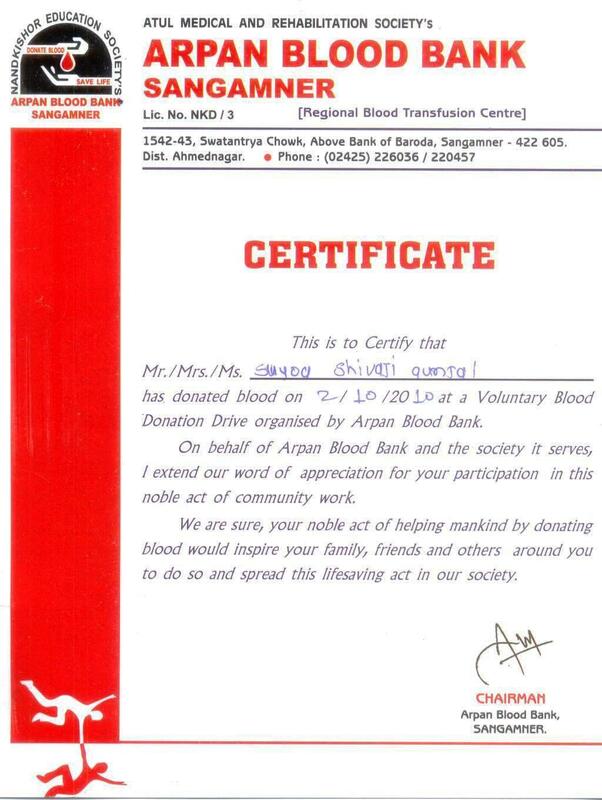 I have no hesitation in recommending Suyog and know that he will always give of his best in any endeavour. 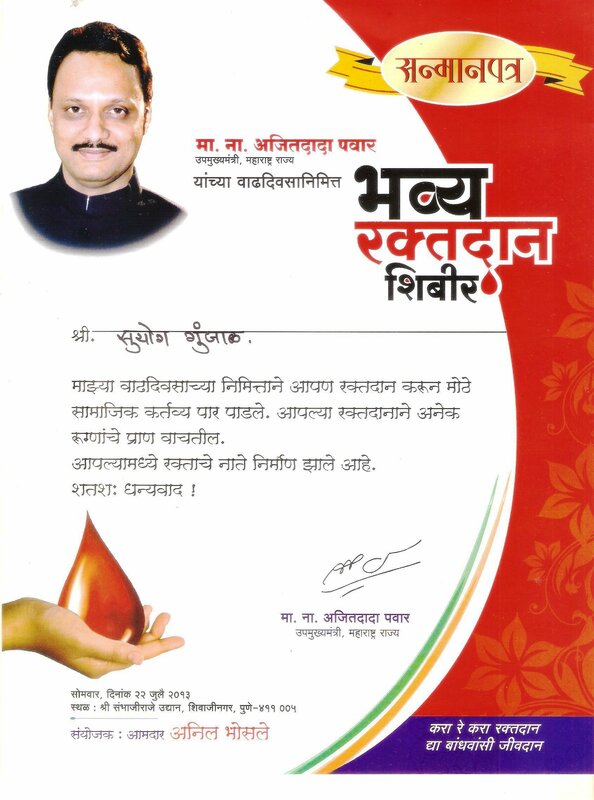 Suyog is a dedicated, ambitious, result driven person and thoughtful individual. 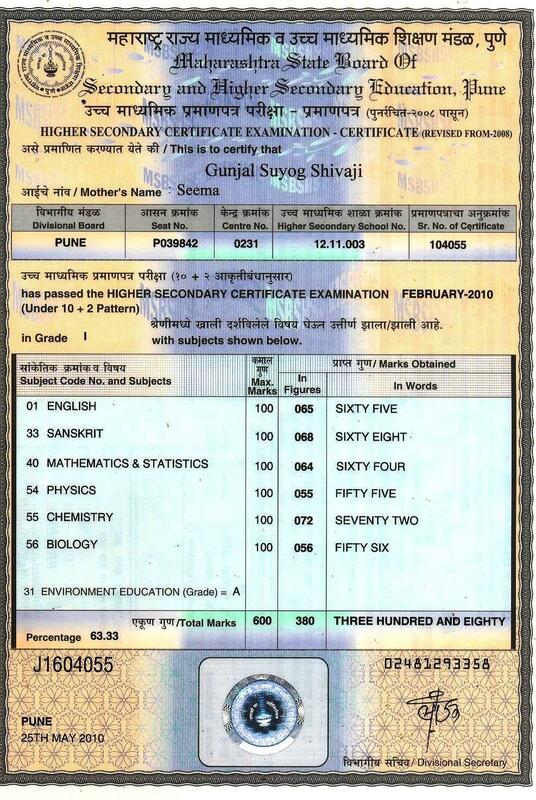 If you ever need someone to deliver under pressure, no slip-ups, just results, Suyog is your man! He is great in dealing with difficult situations and a fantastic problem solver. I always recommend him. 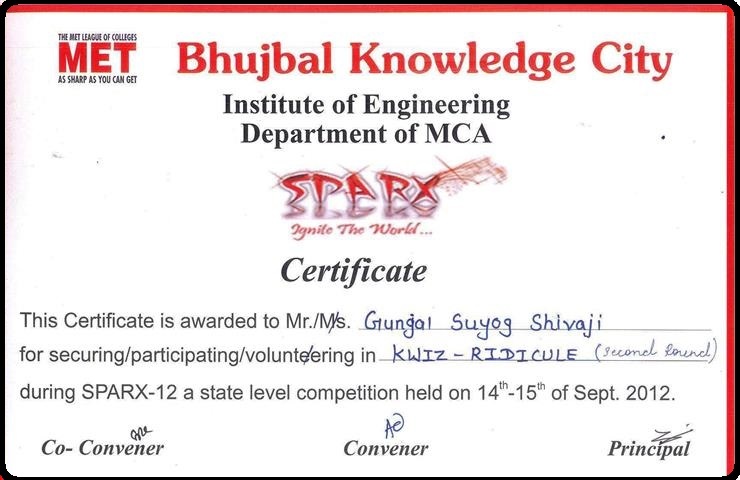 Suyog is my college mate and i worked with him on some social web and mobile application project and I must say he is a very hard working, dedicated person. He sincerely puts lot of energy and time into his work. I am glad i got to work with him. He is very productive and has sound technical knowledge. He is multi talented at the same time very humble and down to earth person. Learned many things from him and still learning. A team player and a true leader. 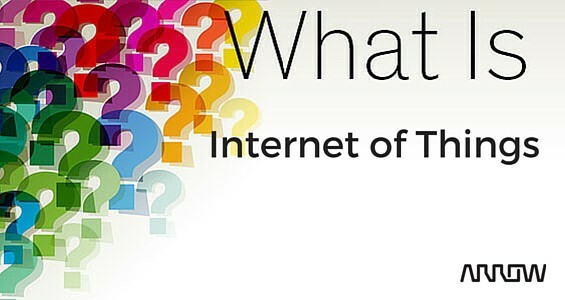 Suyog is man to go when it comes to technologies like IOT, Mobile Apps. He’s very passionate about what he does and also good at it. 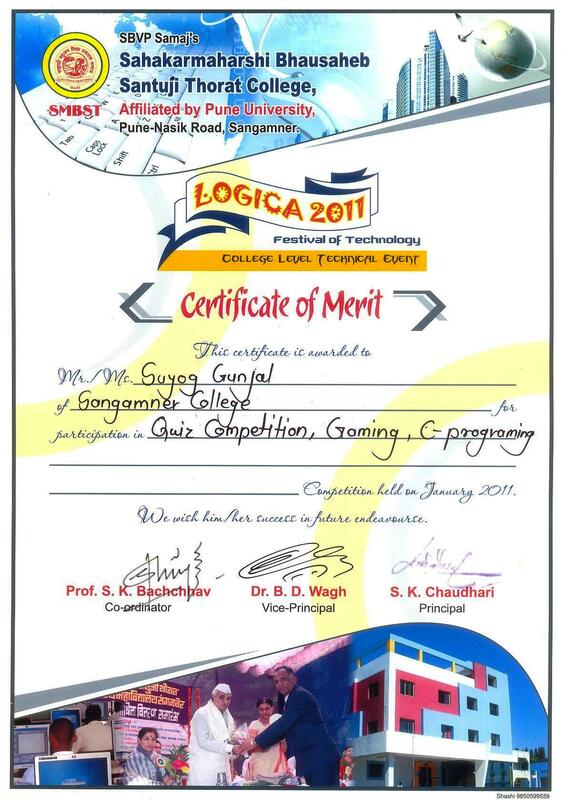 Suyog is a quick learner, a great team player and has an exceptional expertise in leadership. 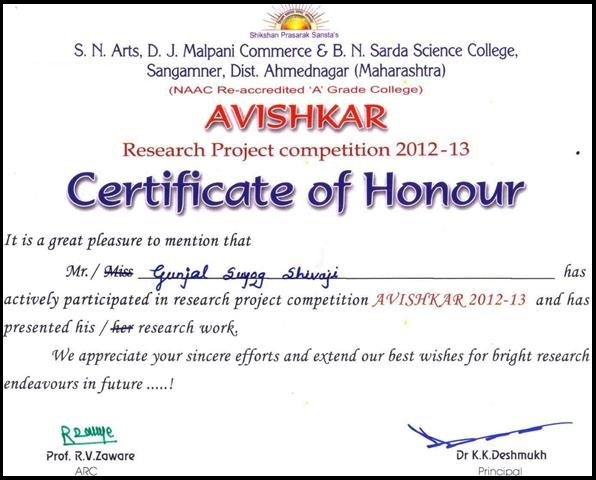 He is always eager to help others with their work and puts in extra effort to get the work done. It has been a great pleasure for me to work with him. 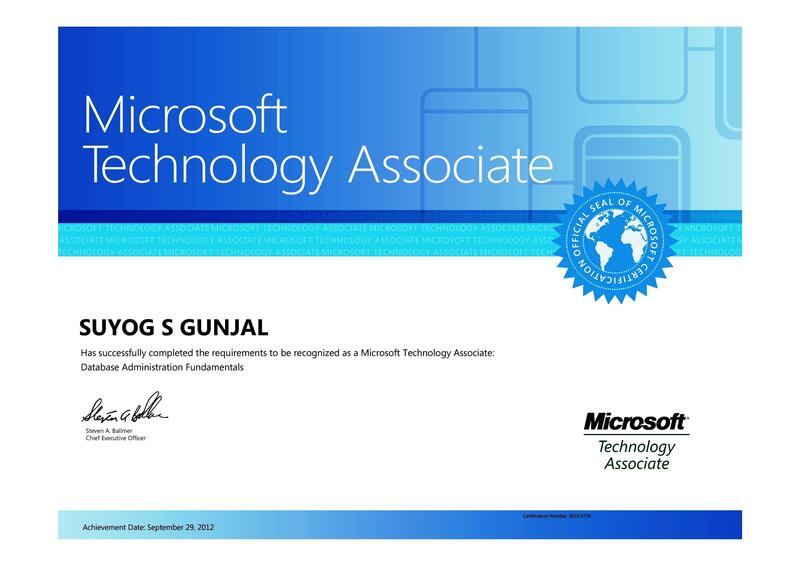 His enthusiasm and dedication towards work and learning any new technology is inspiring and motivating. Great genius takes shape by contact with another great genius, but, less by assimilation than by friction.